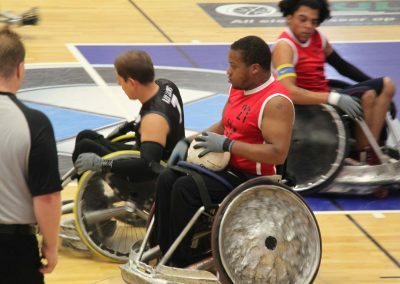 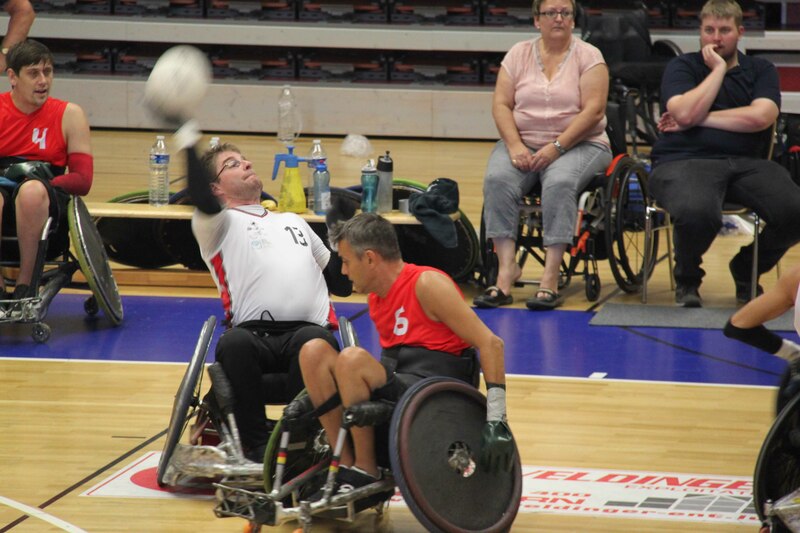 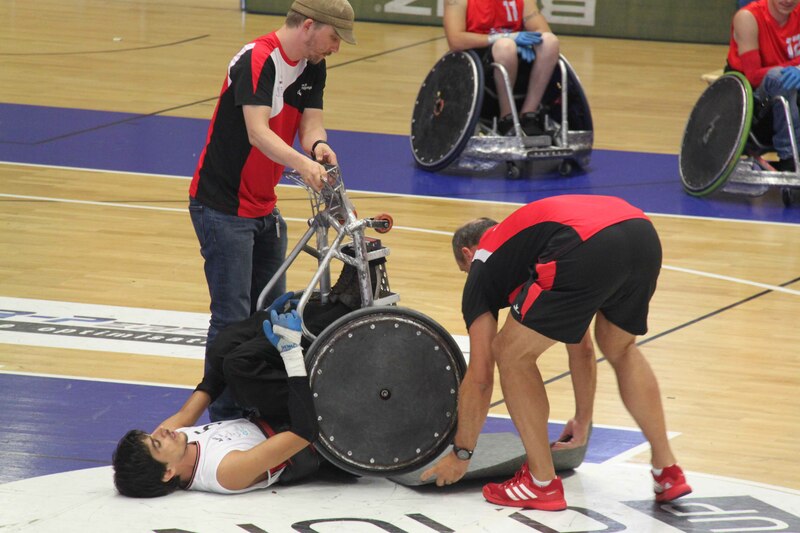 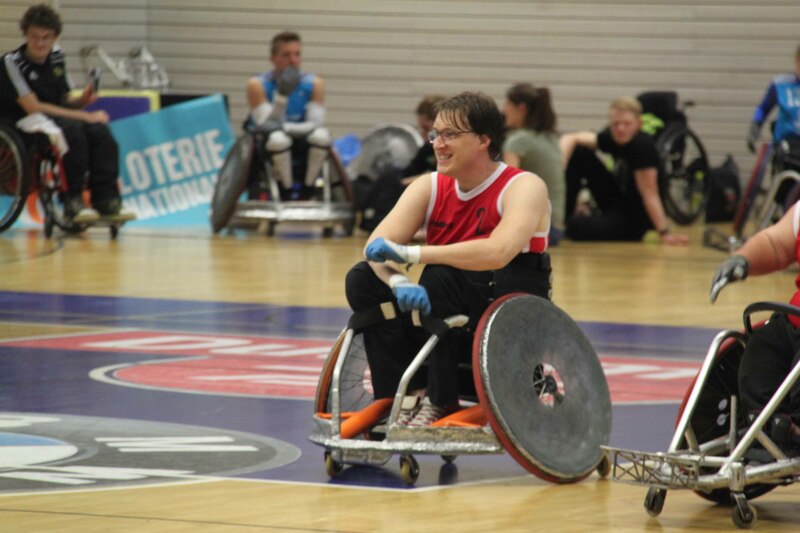 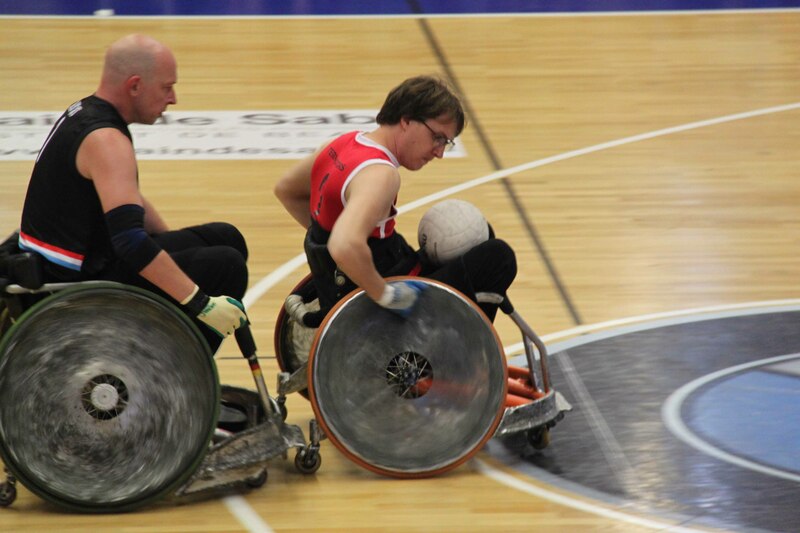 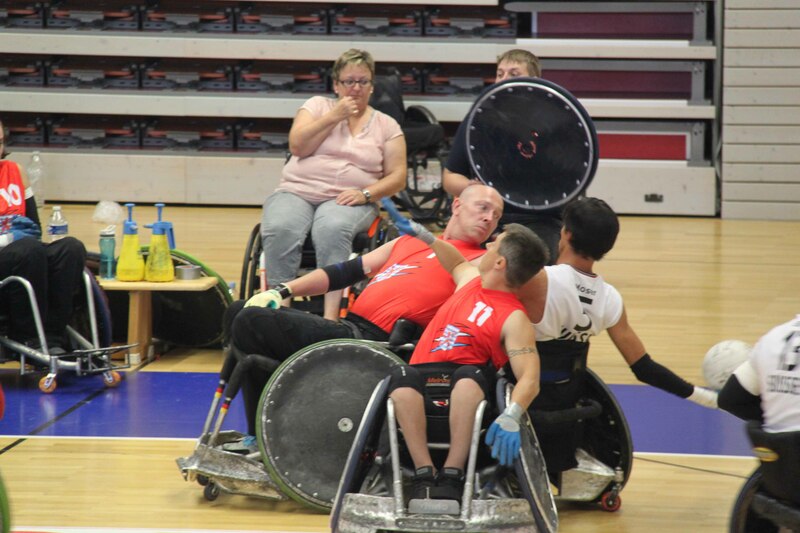 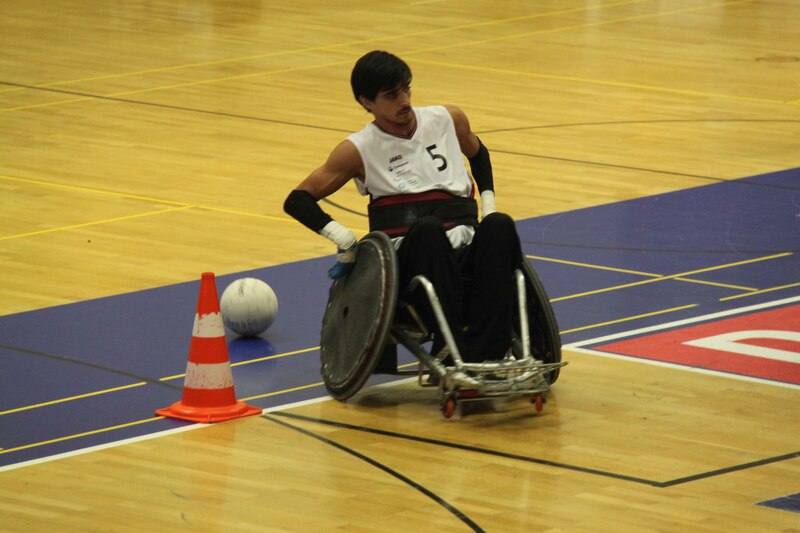 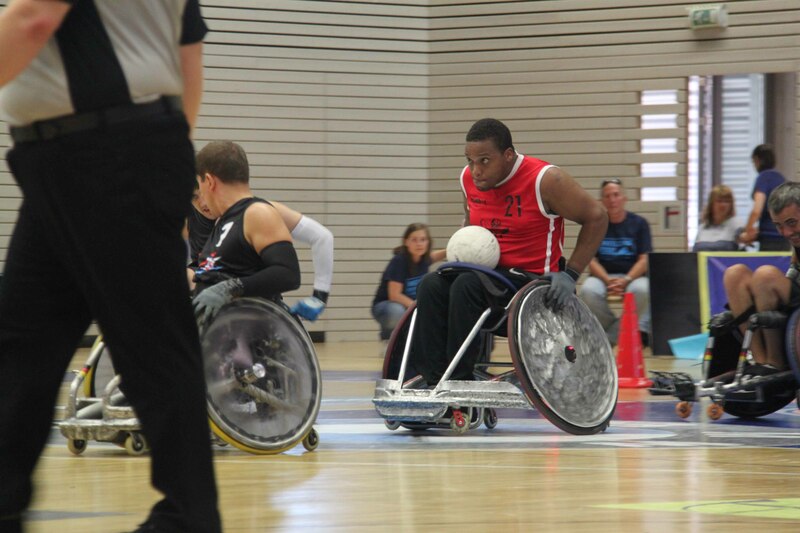 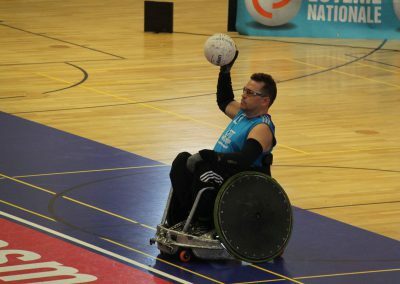 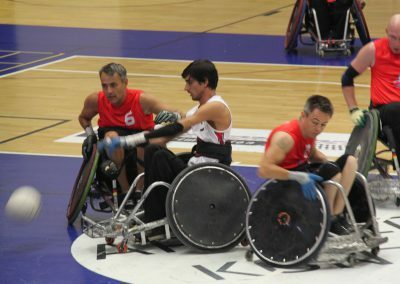 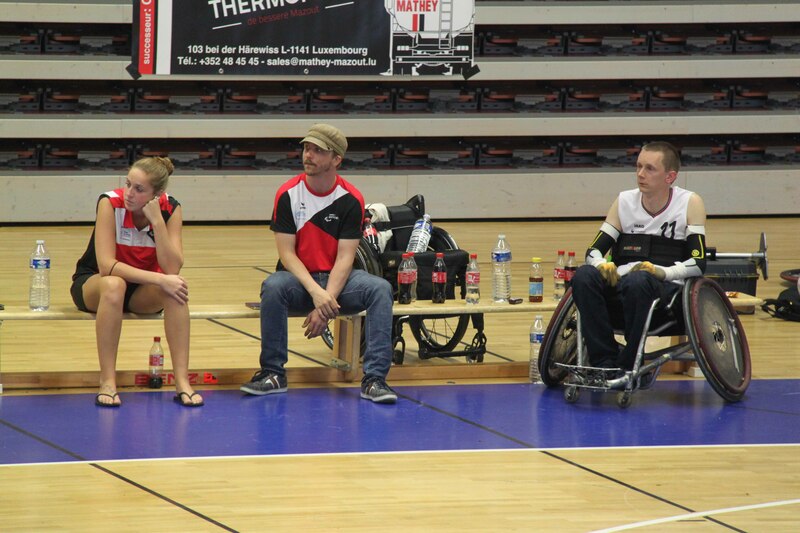 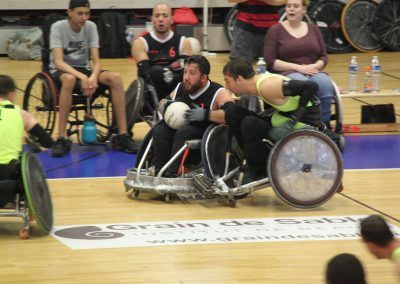 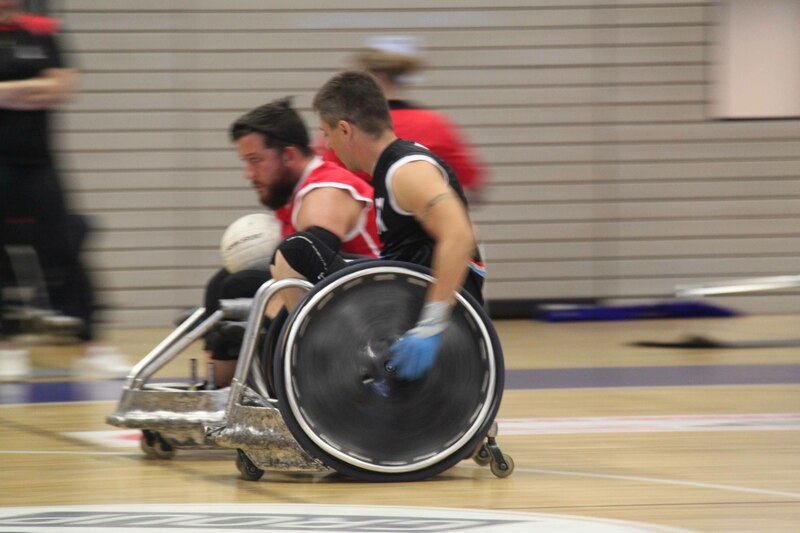 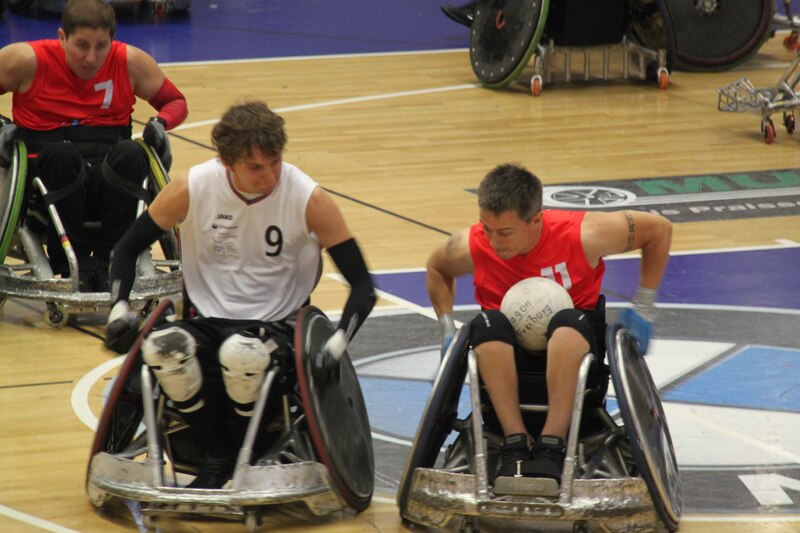 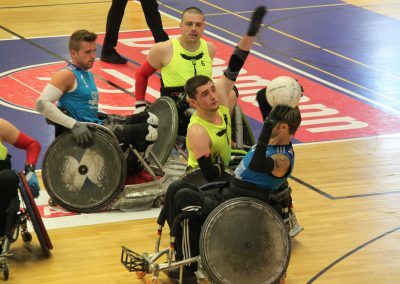 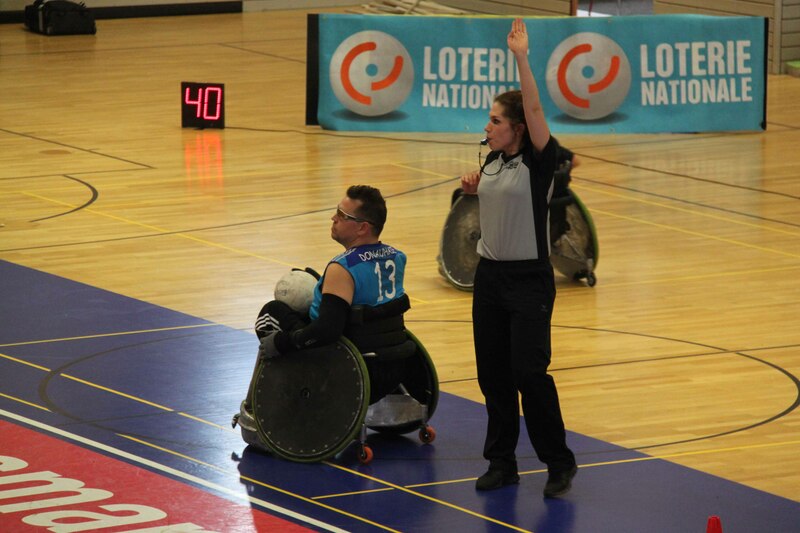 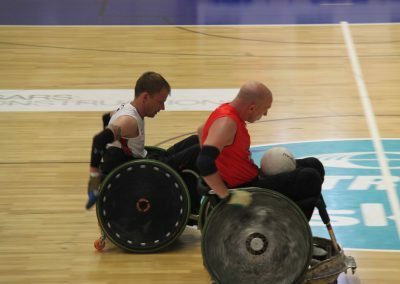 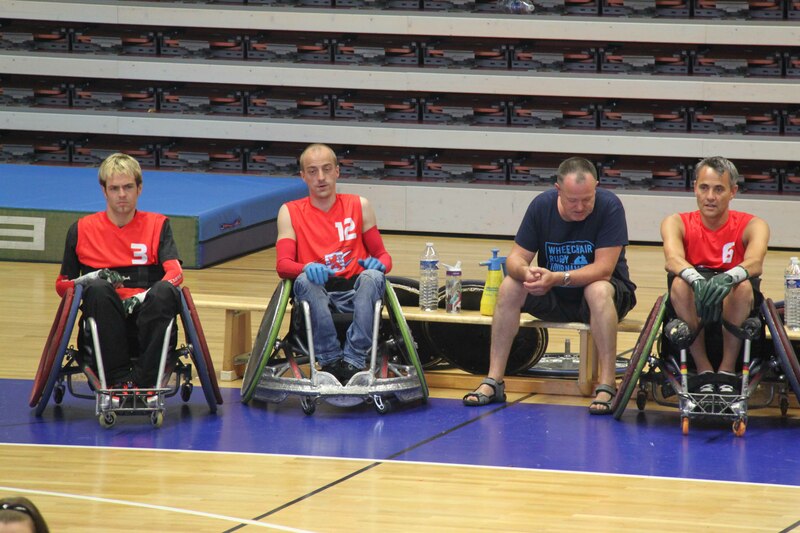 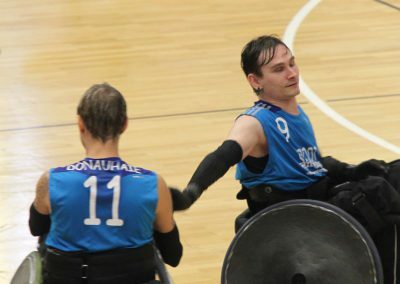 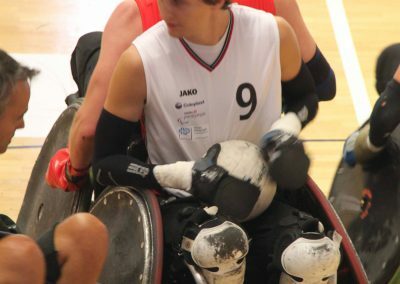 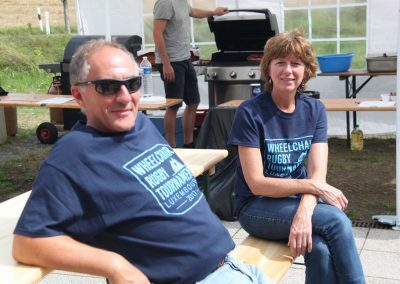 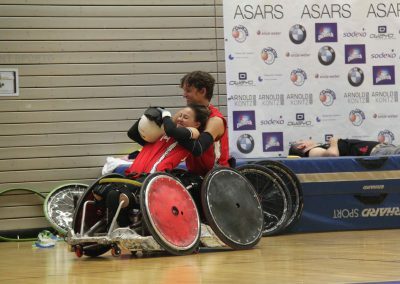 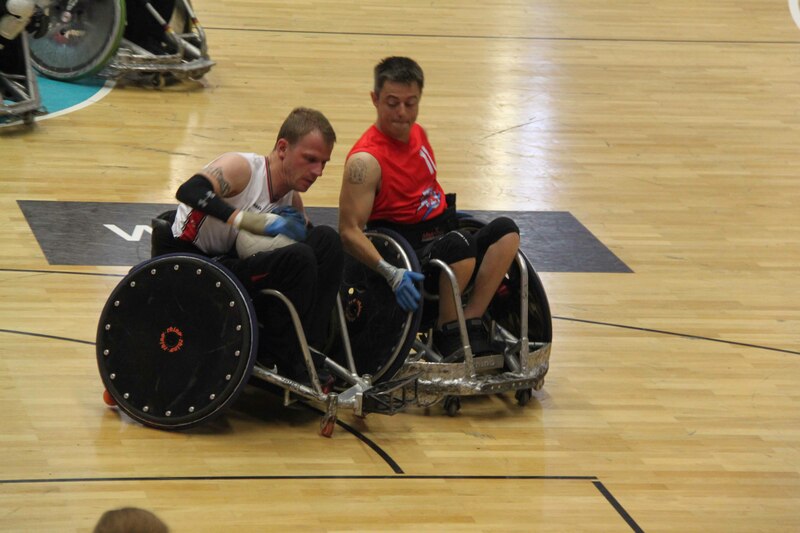 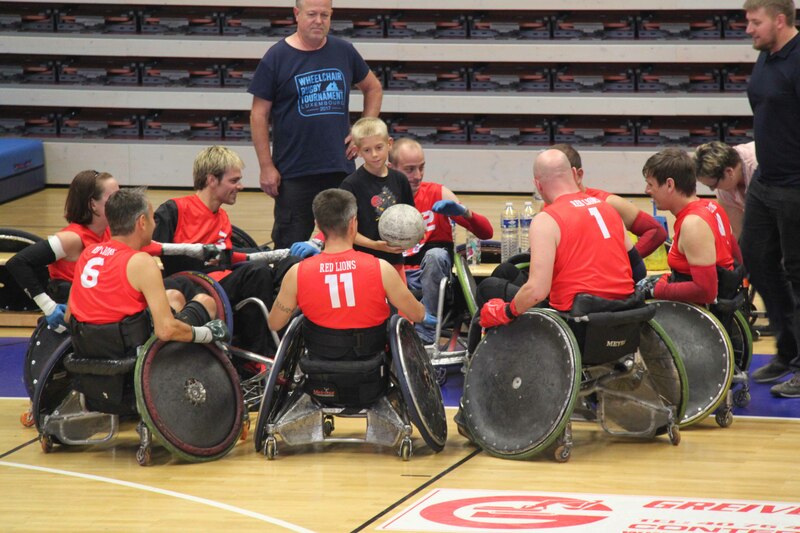 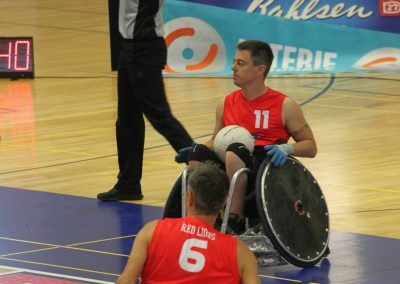 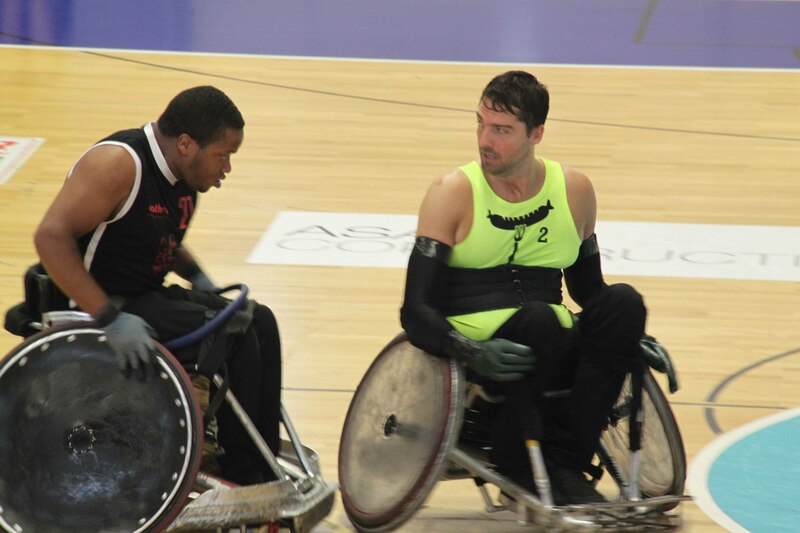 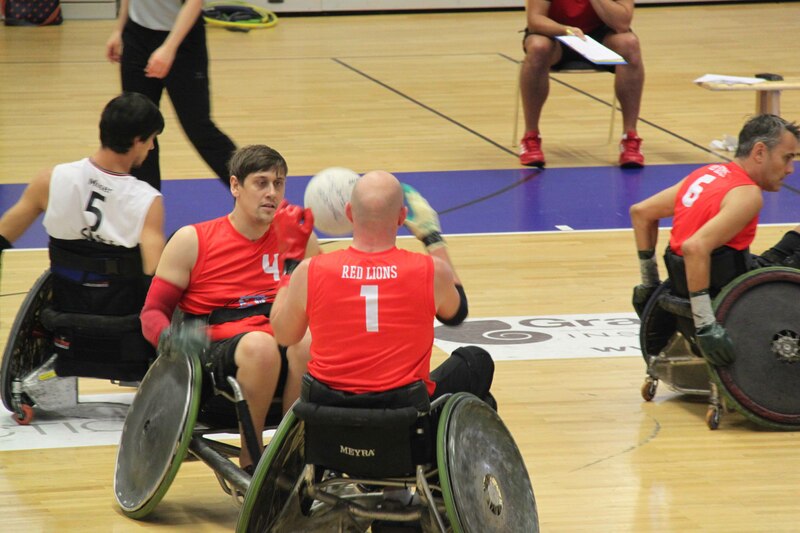 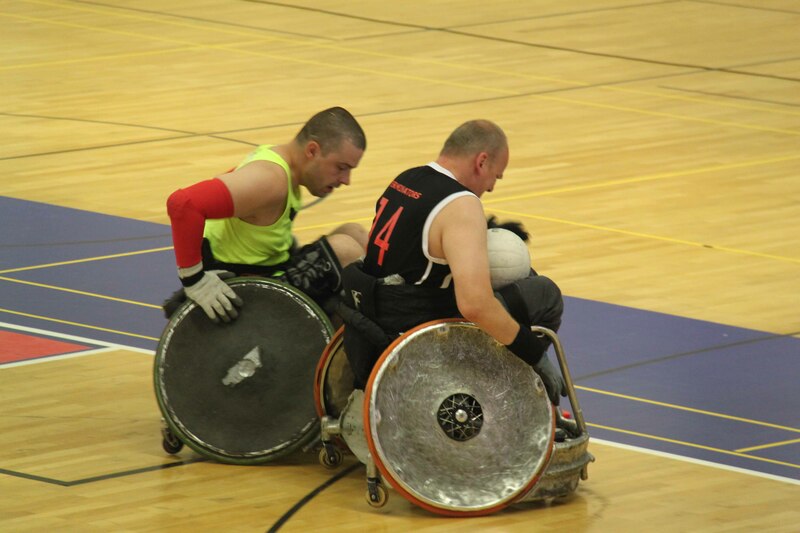 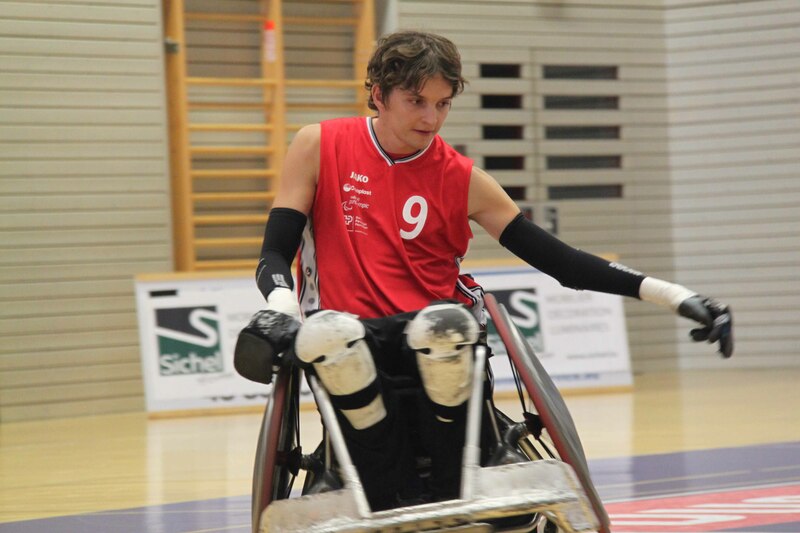 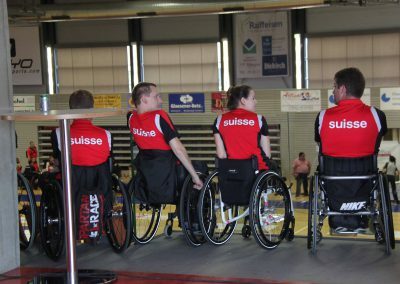 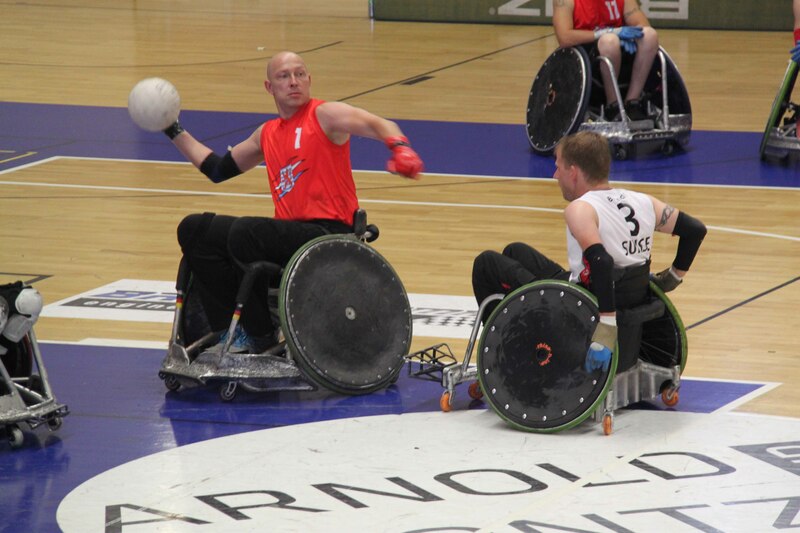 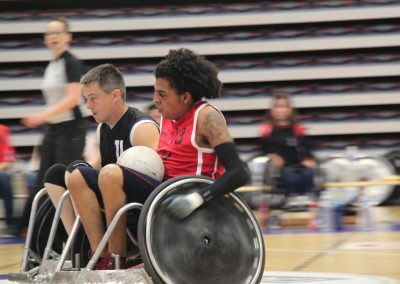 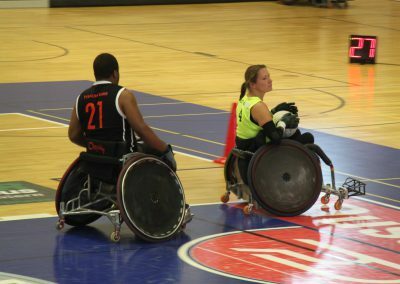 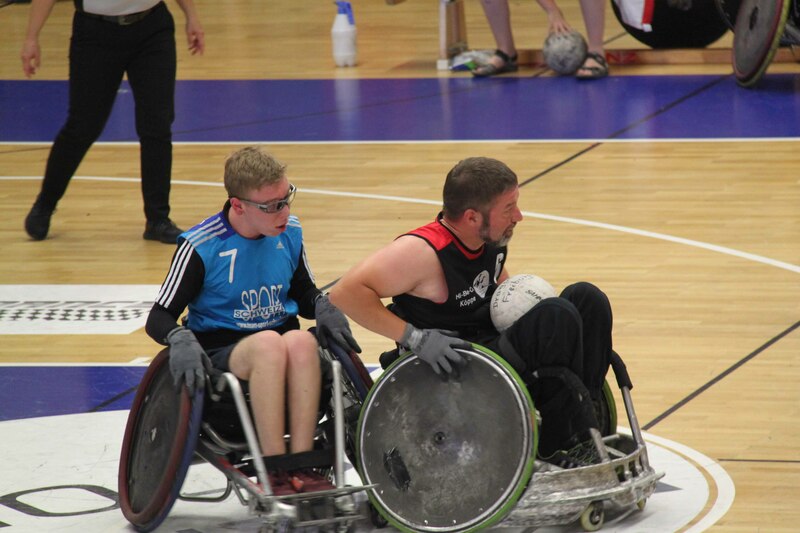 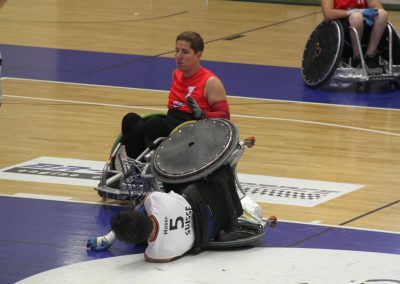 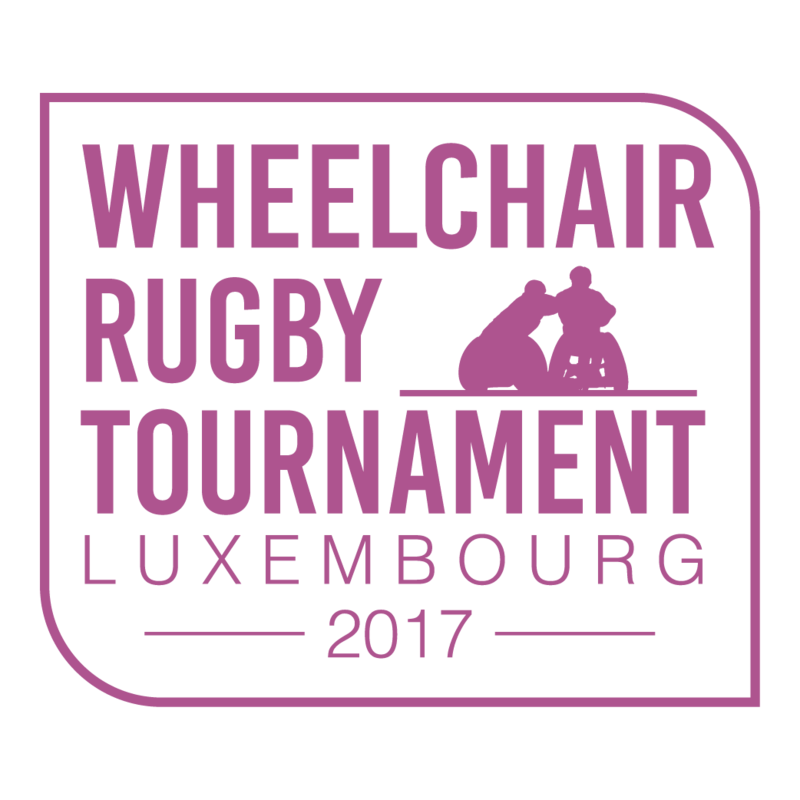 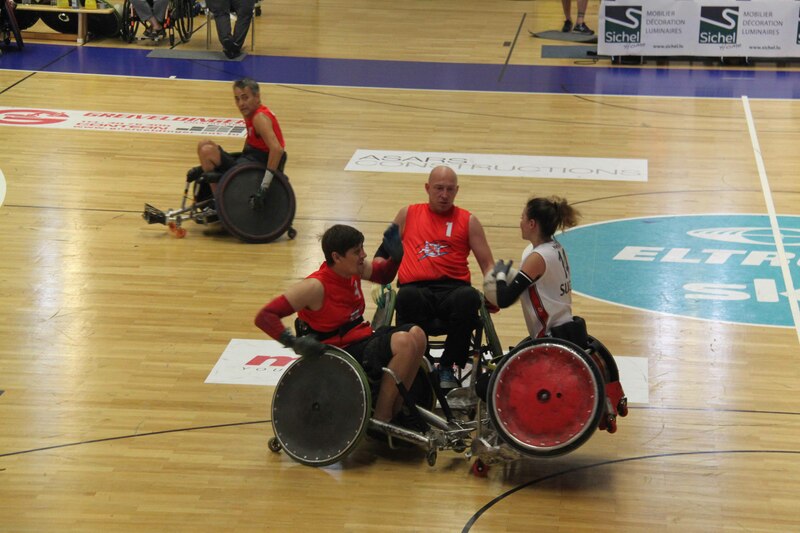 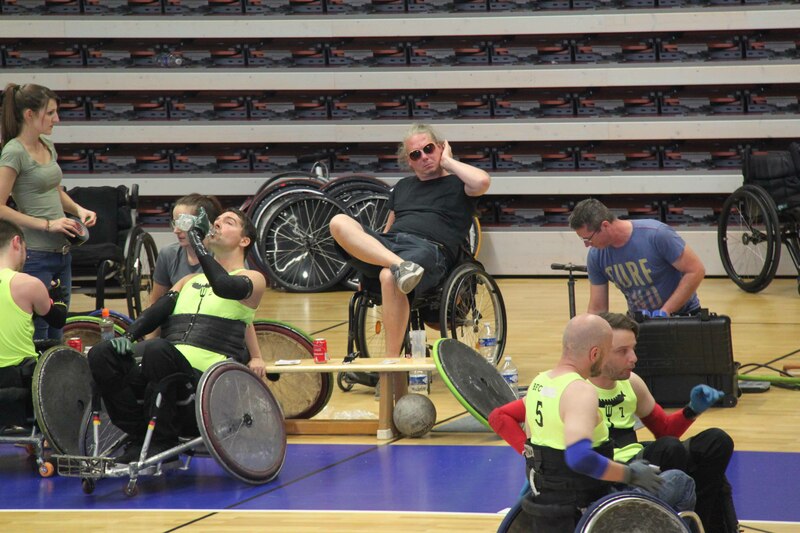 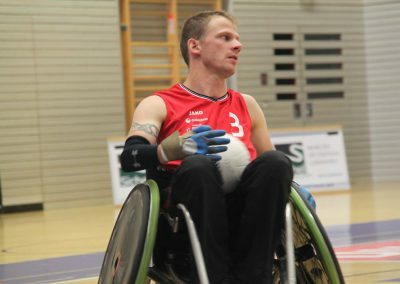 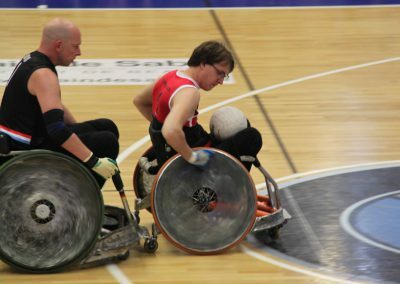 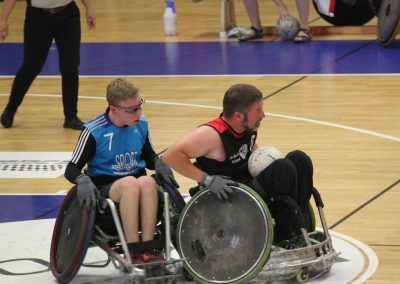 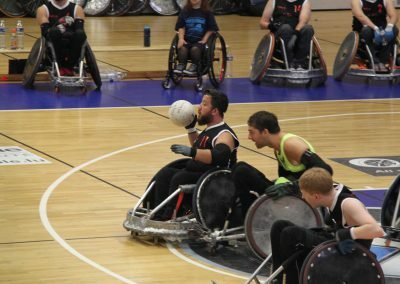 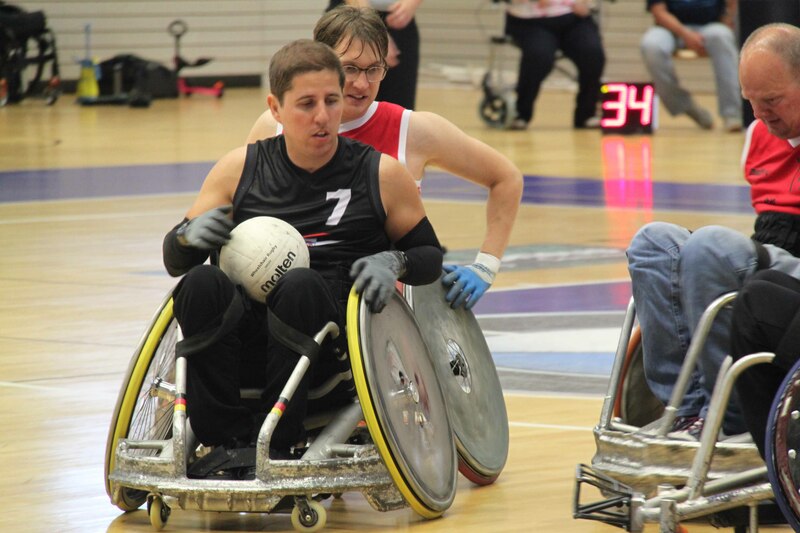 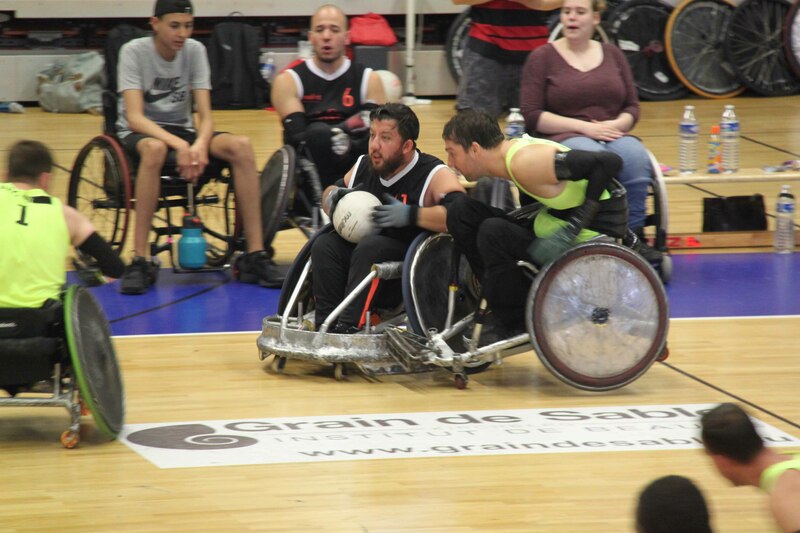 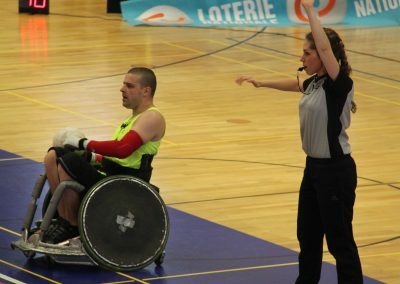 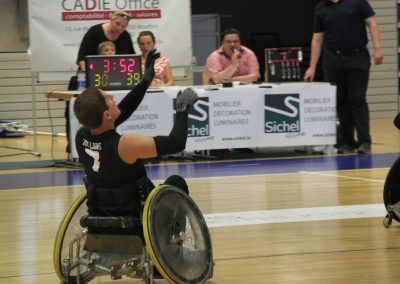 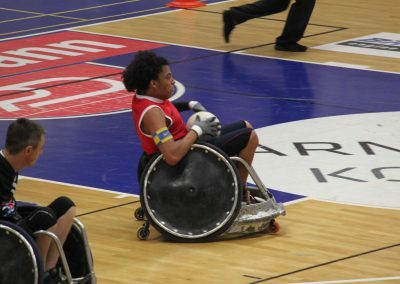 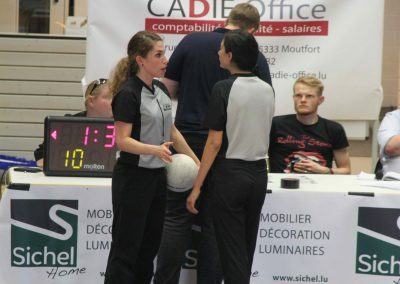 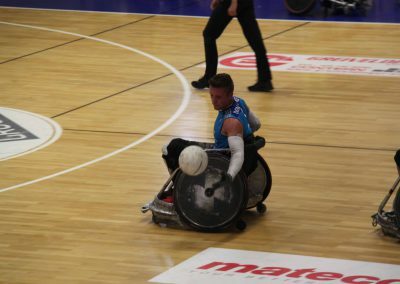 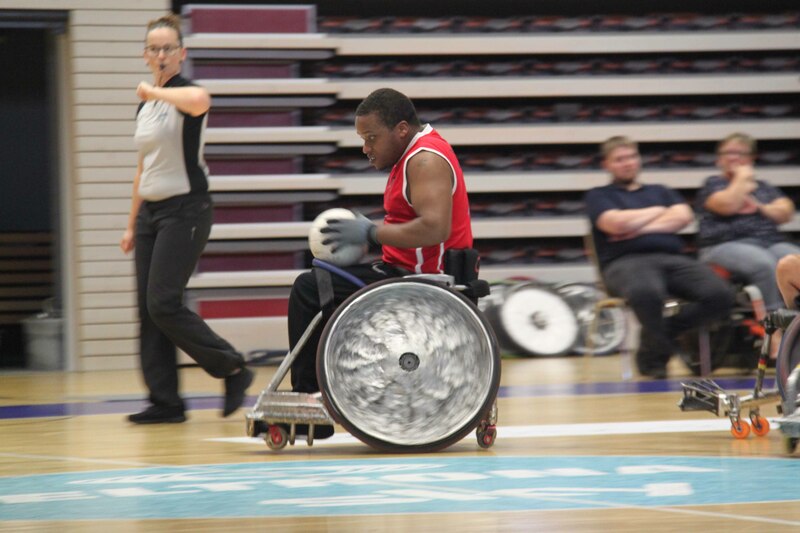 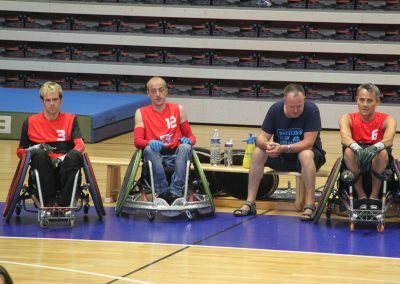 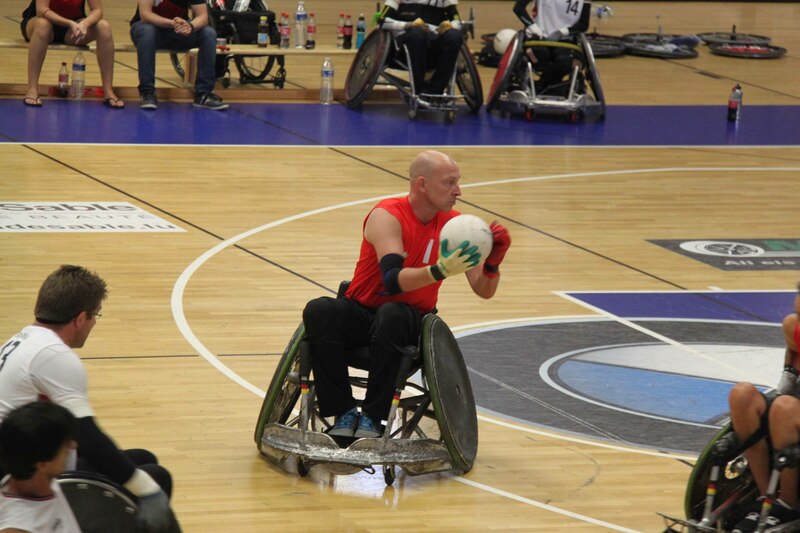 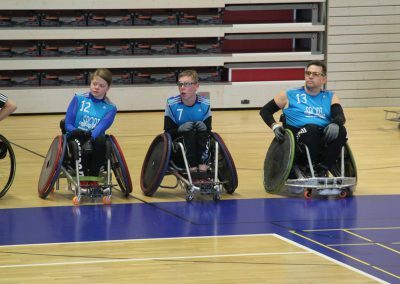 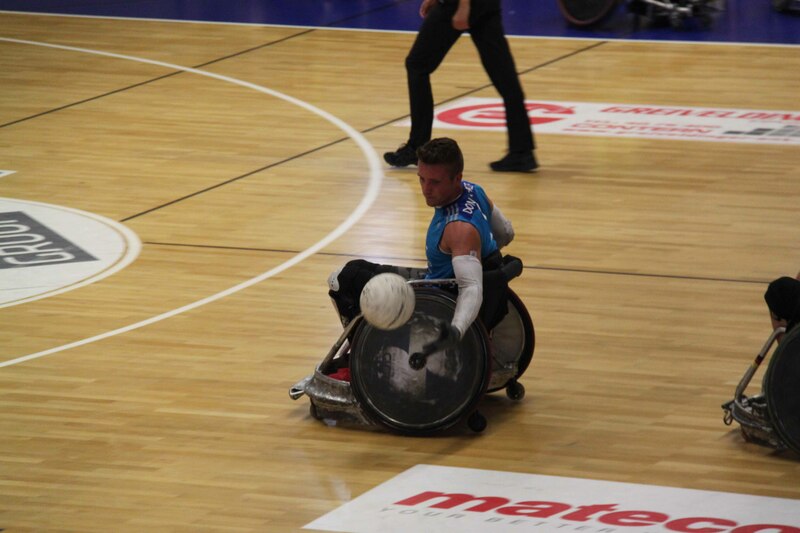 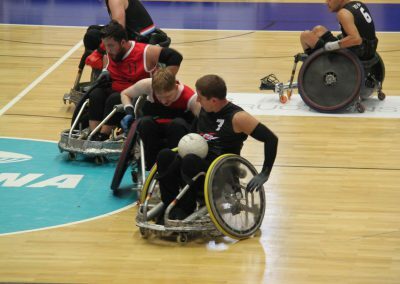 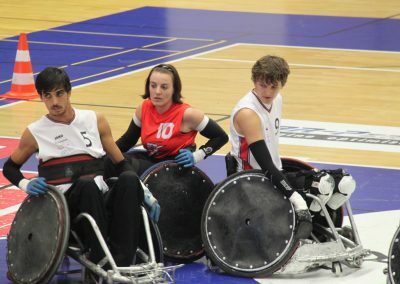 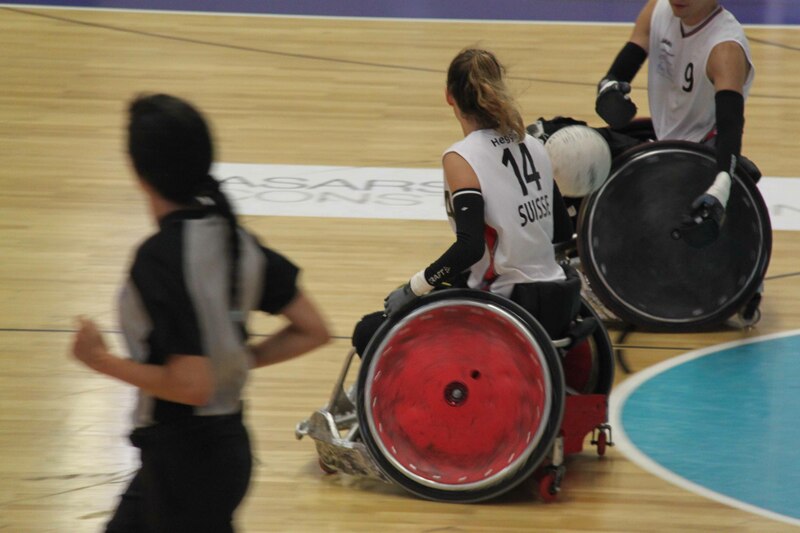 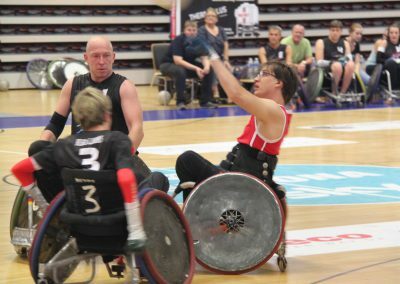 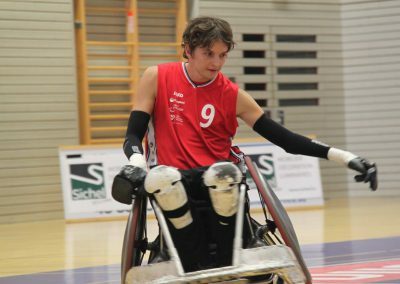 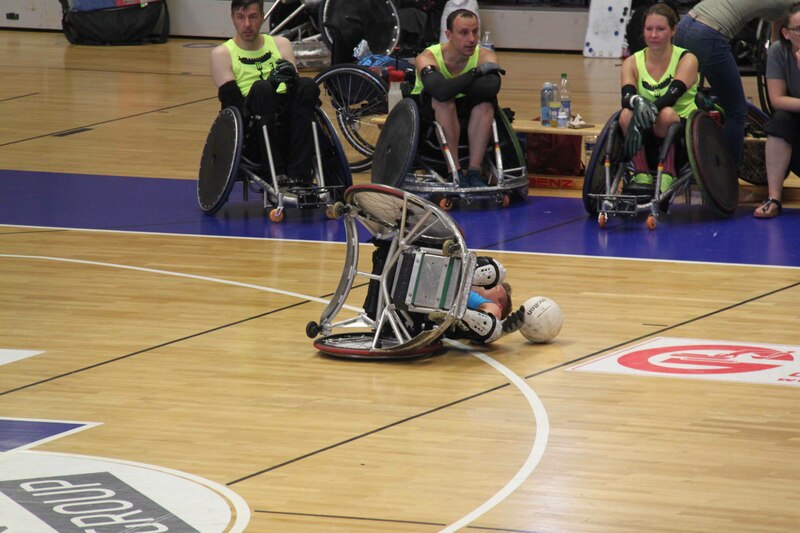 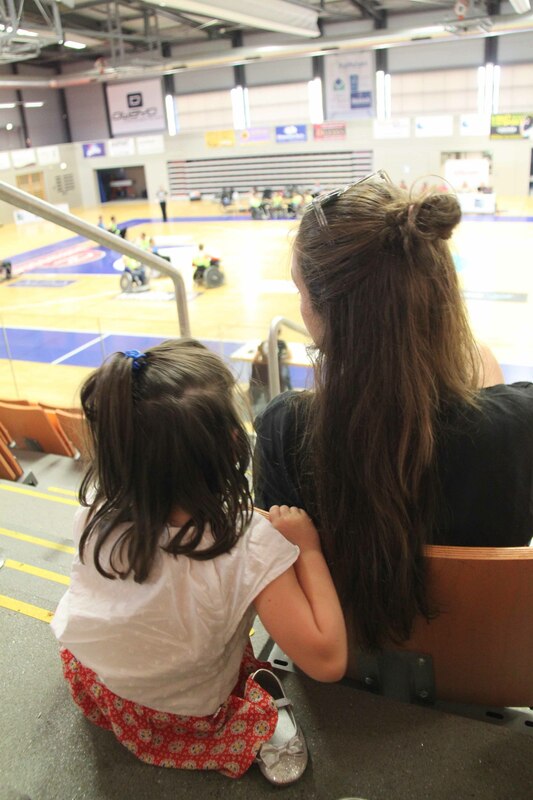 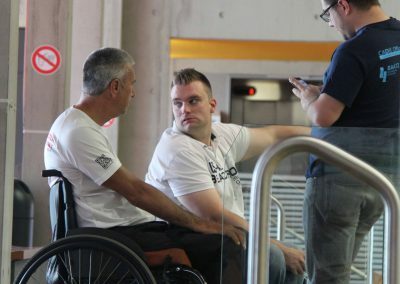 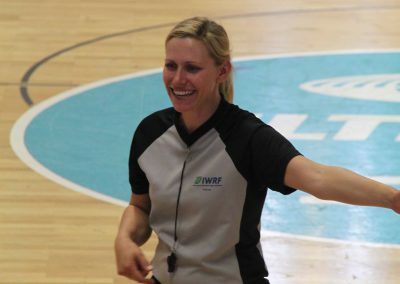 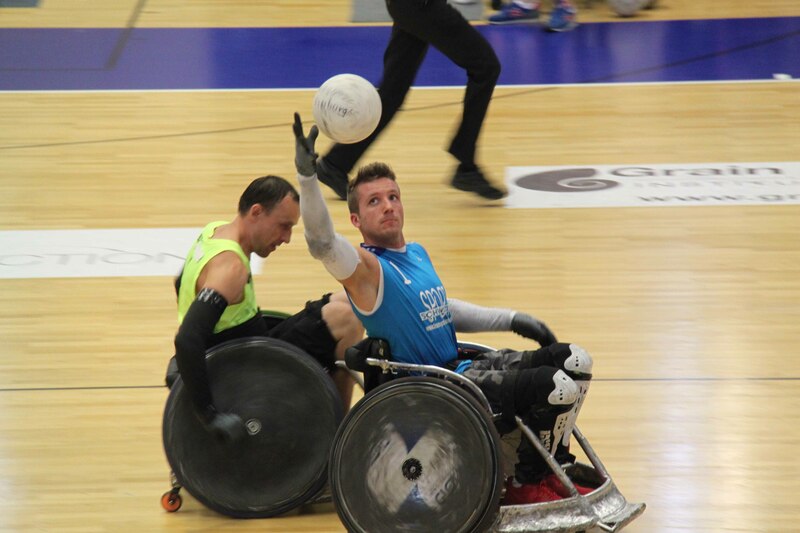 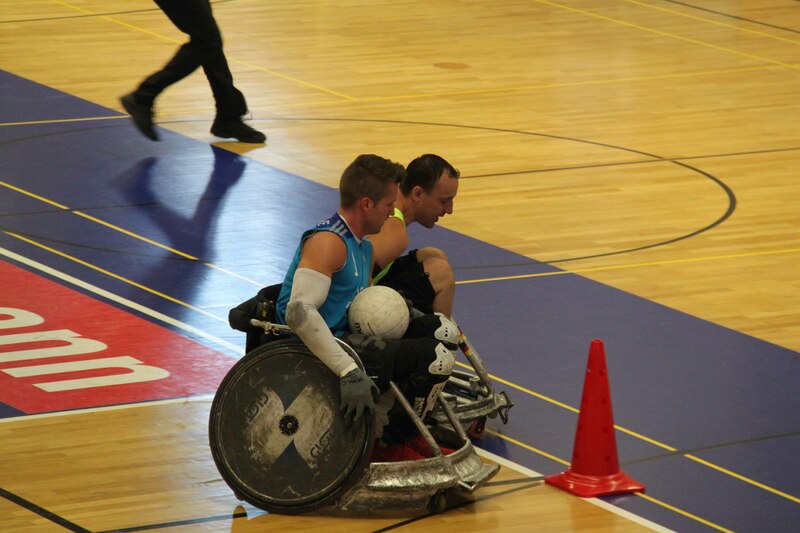 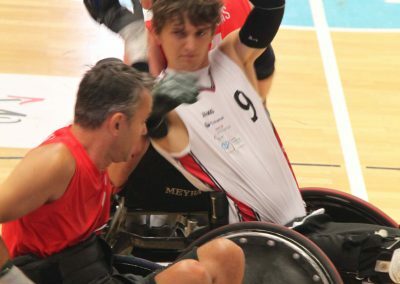 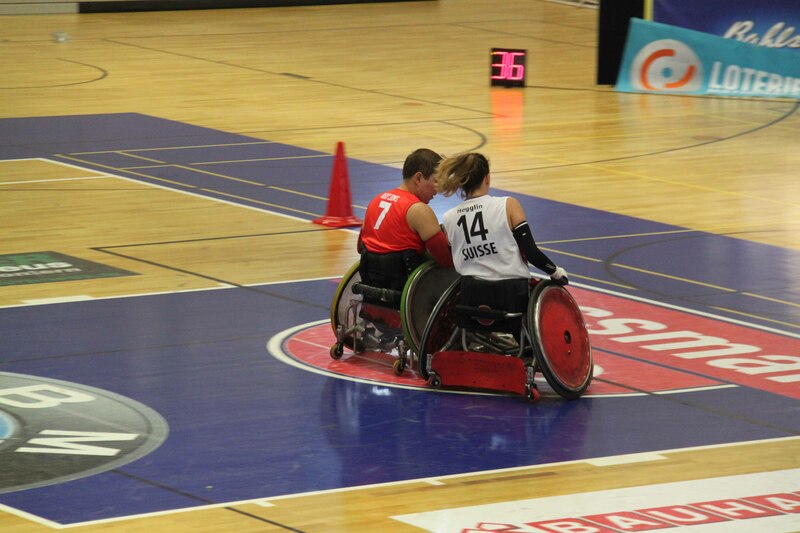 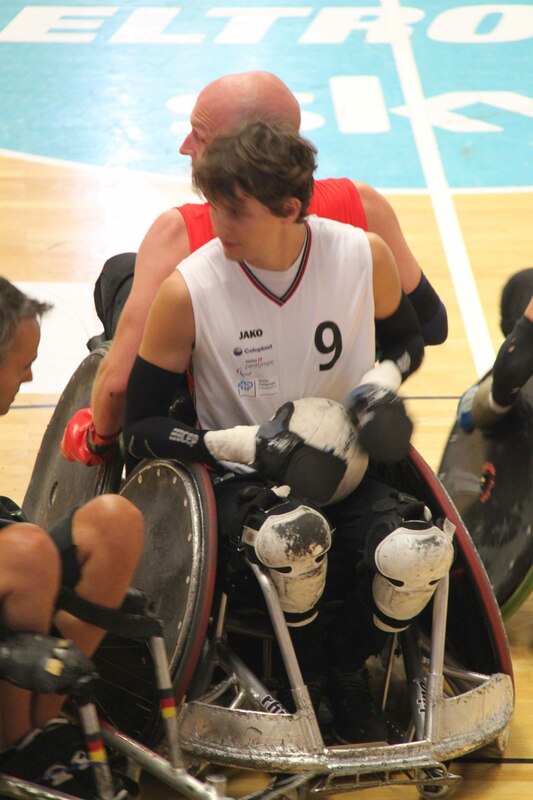 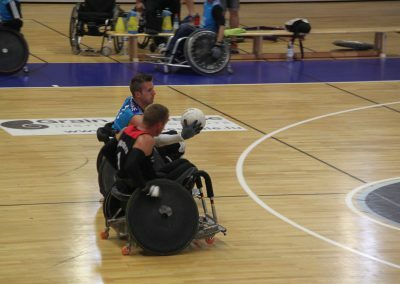 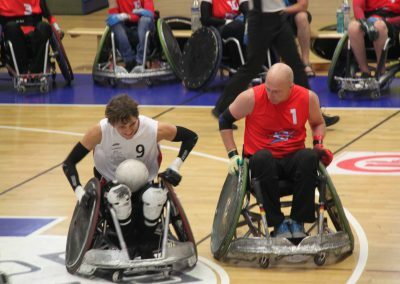 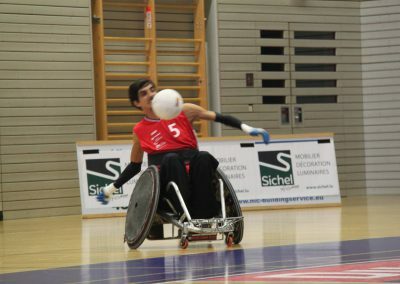 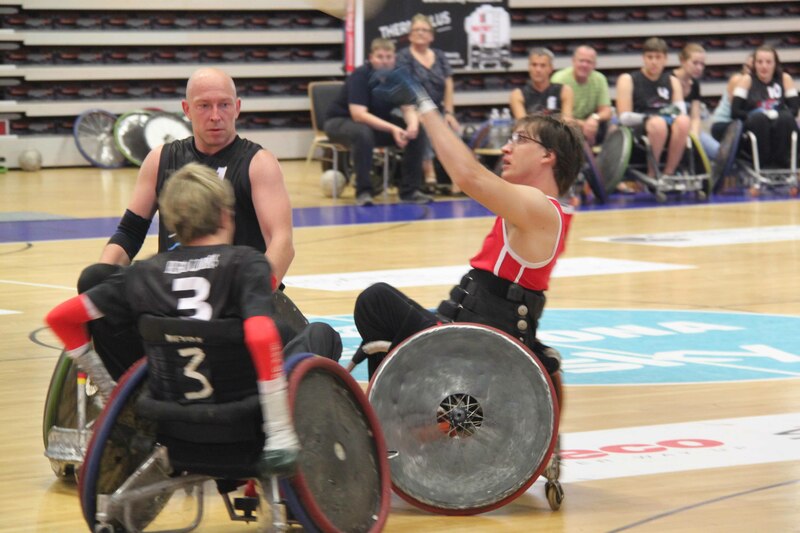 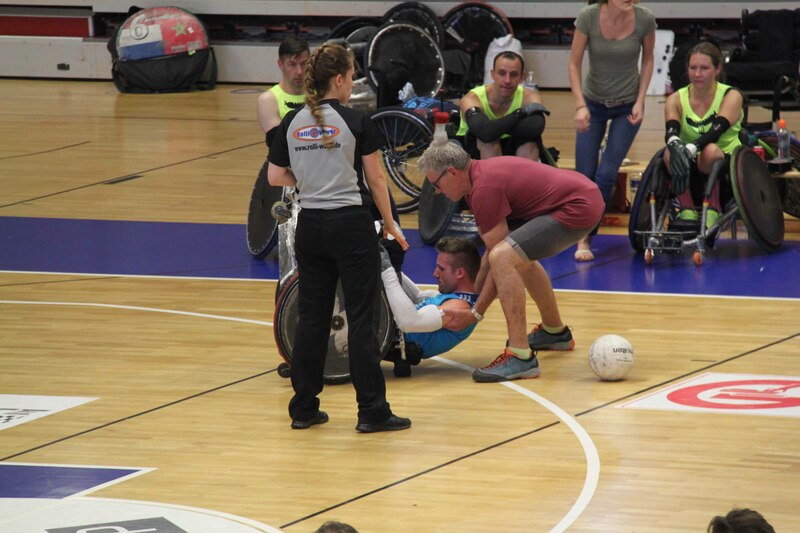 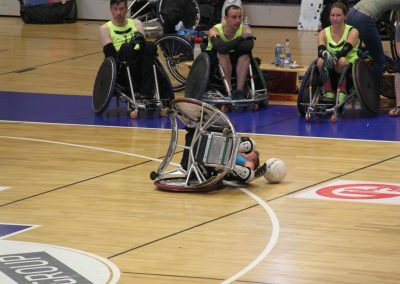 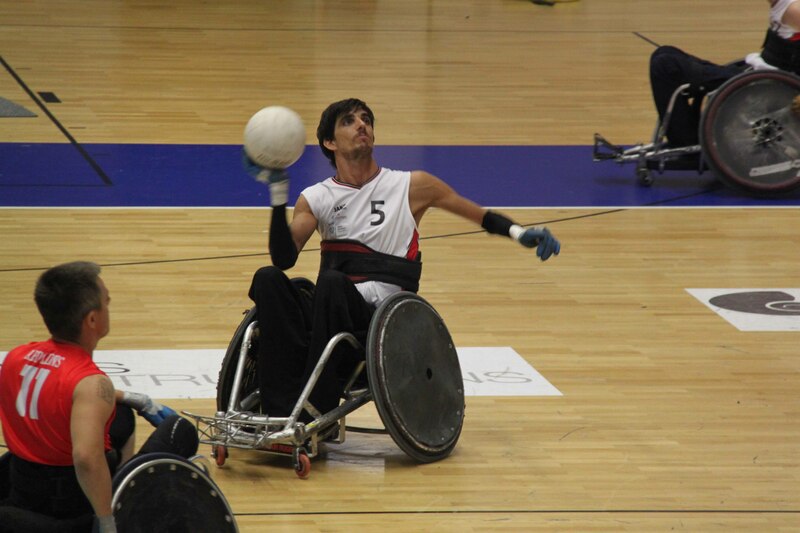 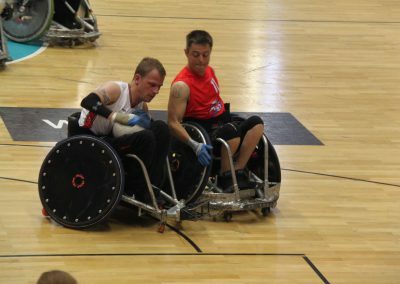 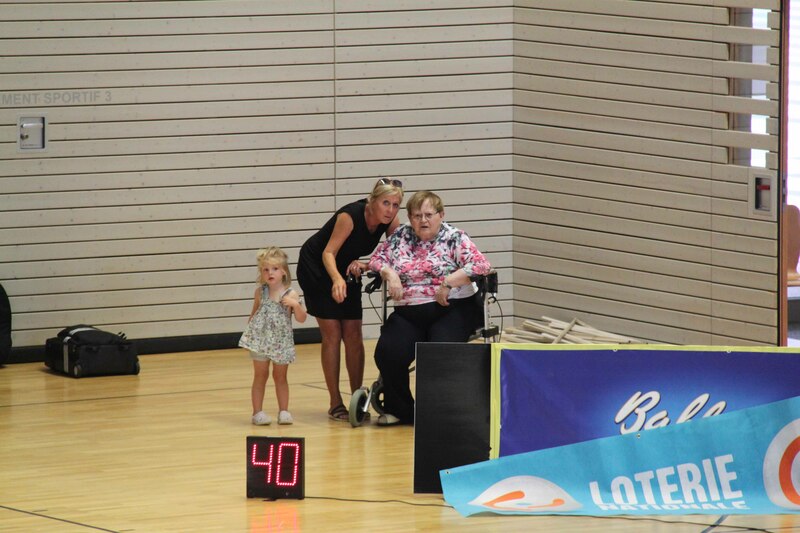 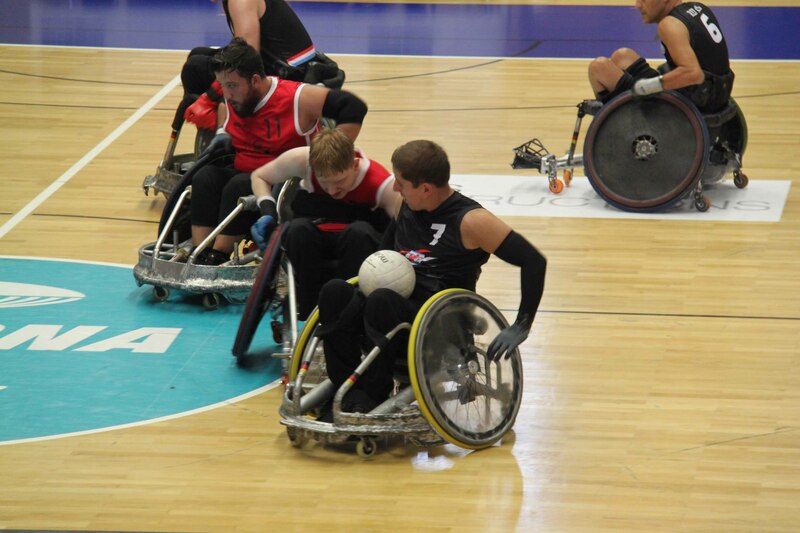 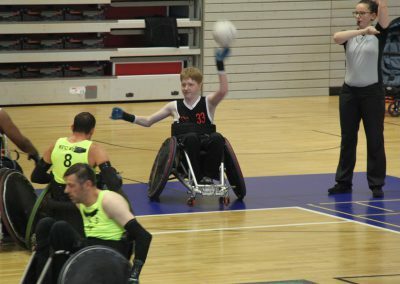 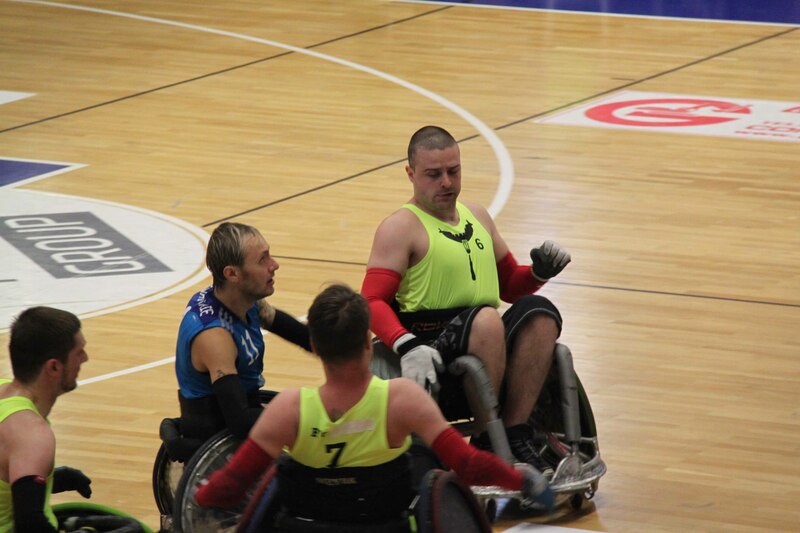 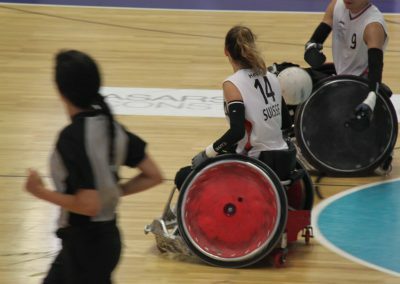 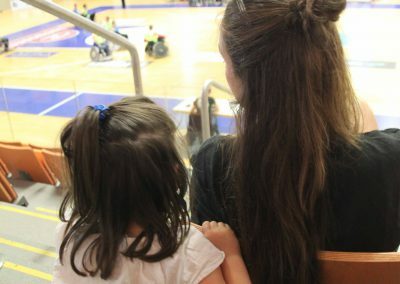 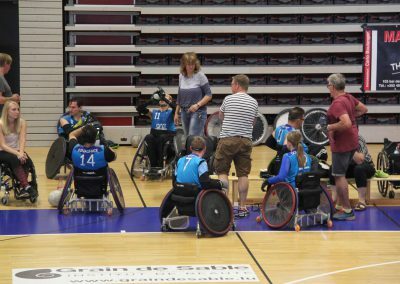 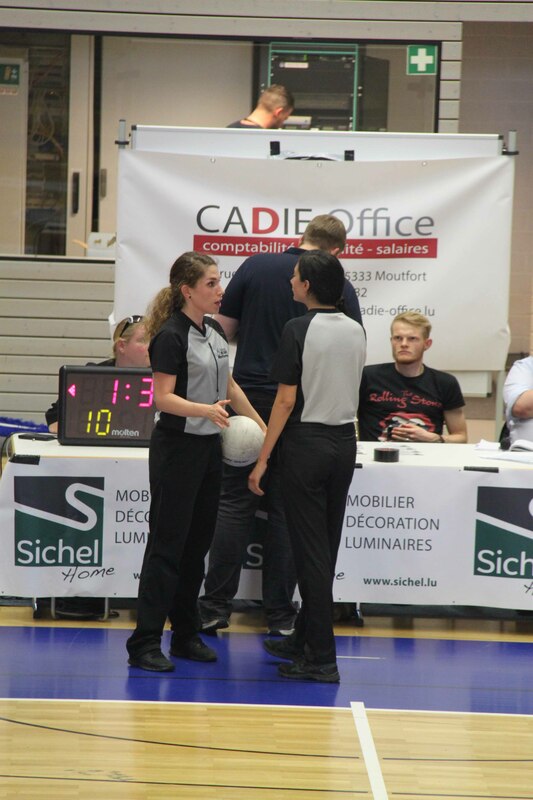 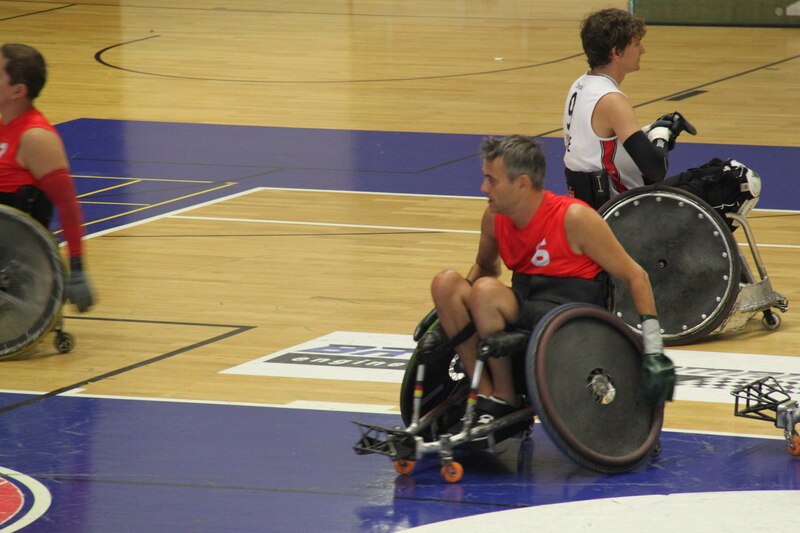 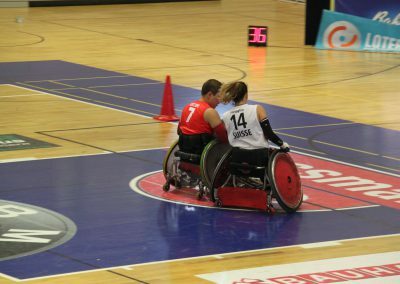 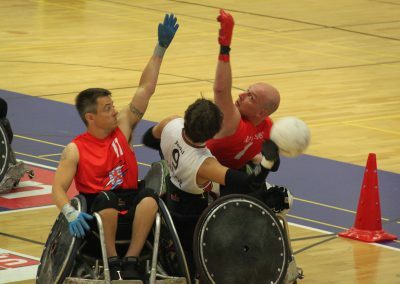 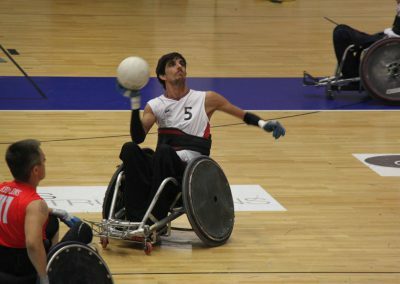 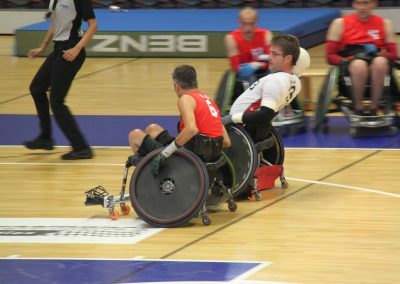 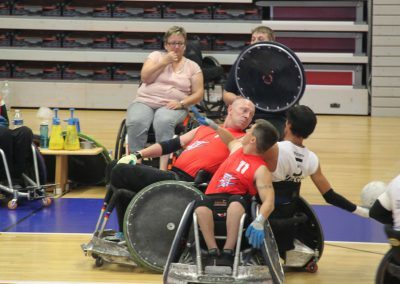 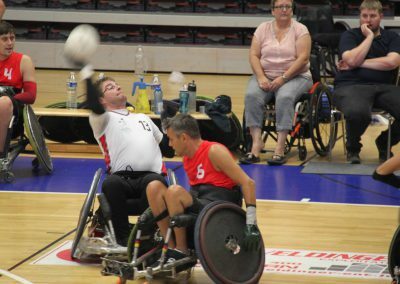 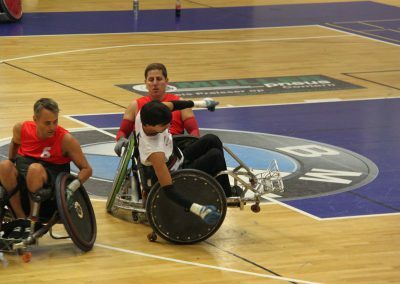 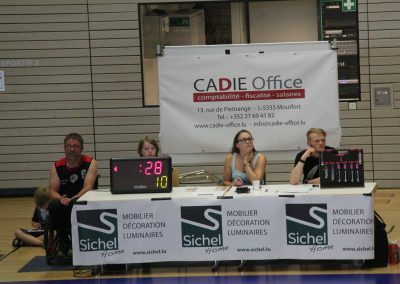 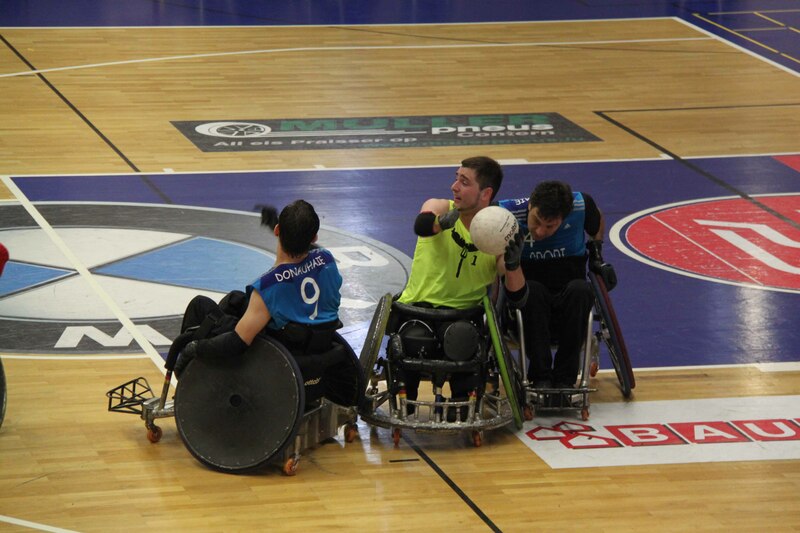 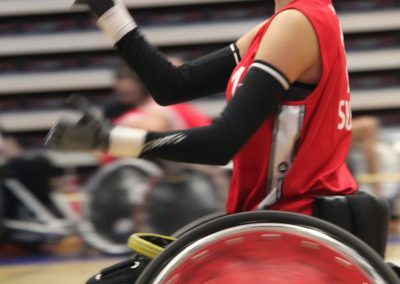 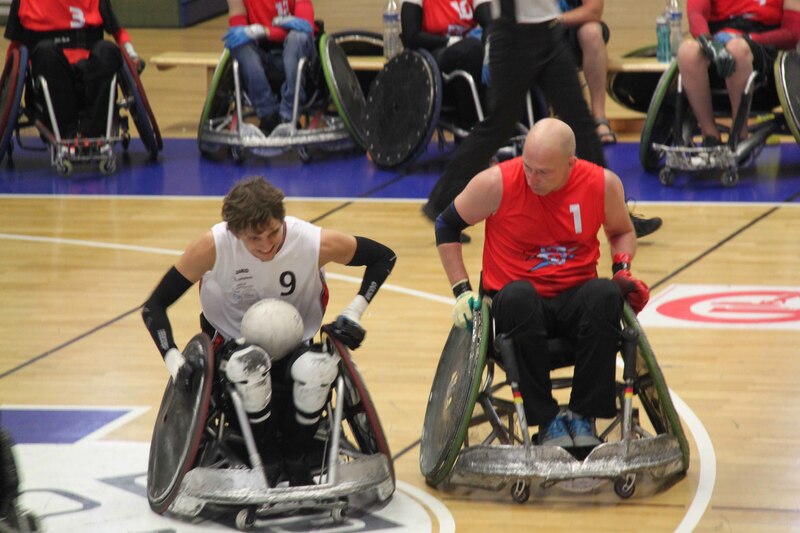 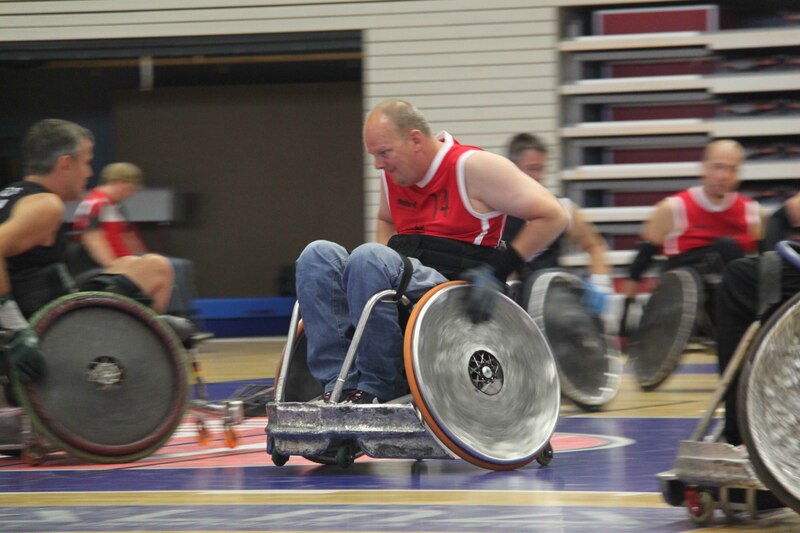 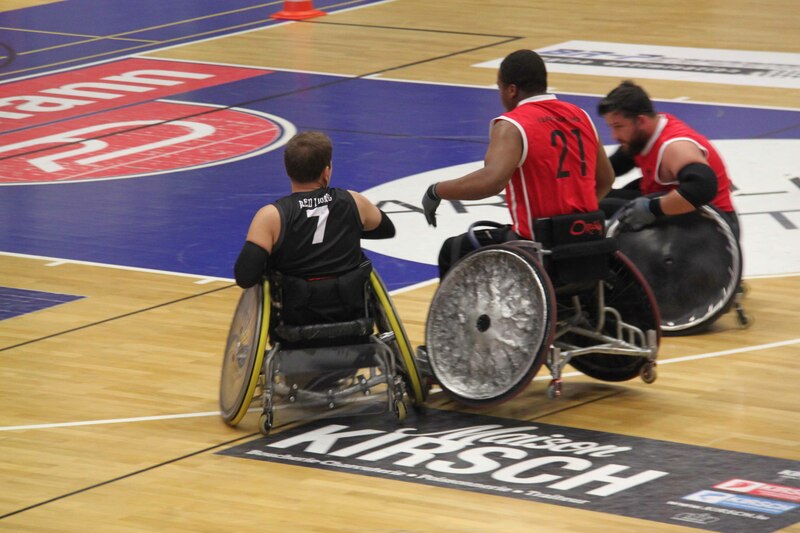 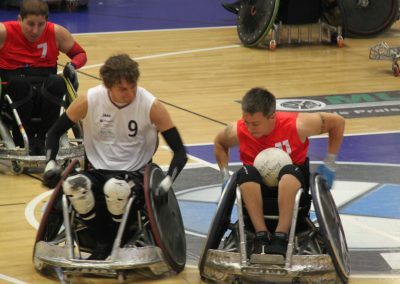 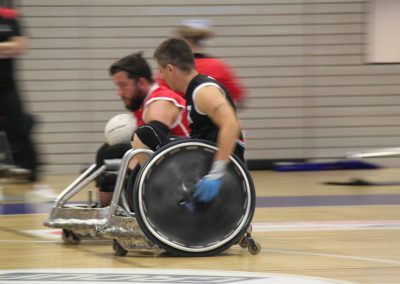 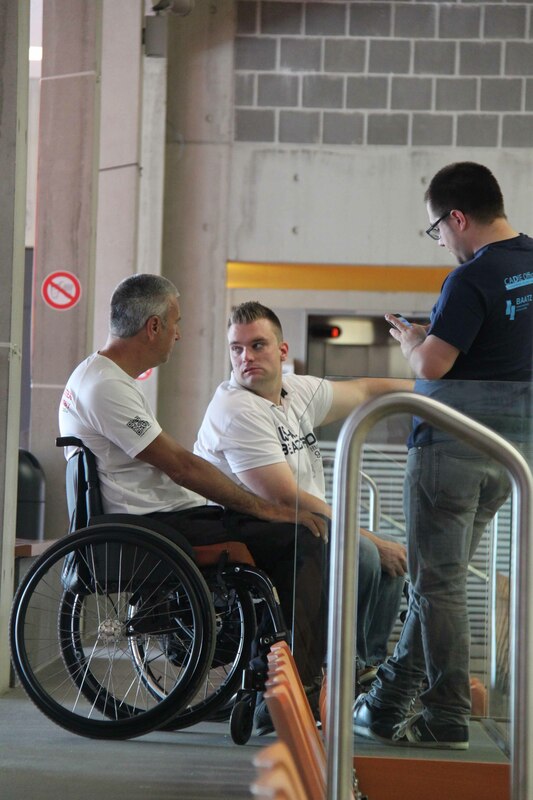 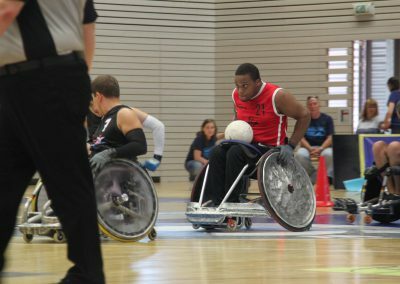 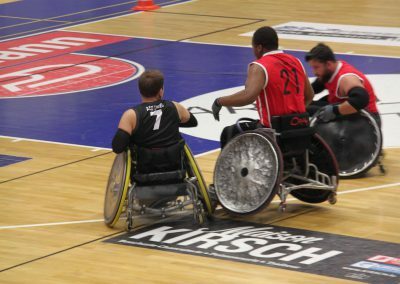 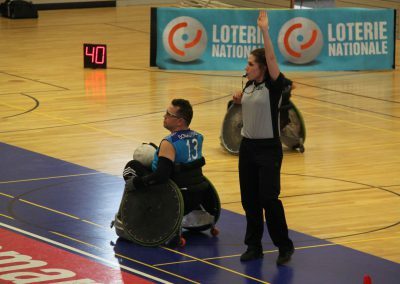 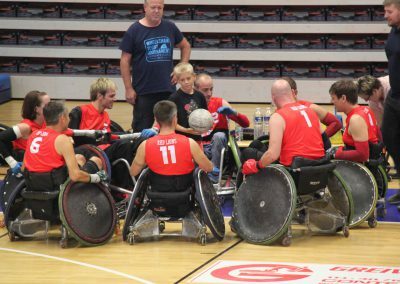 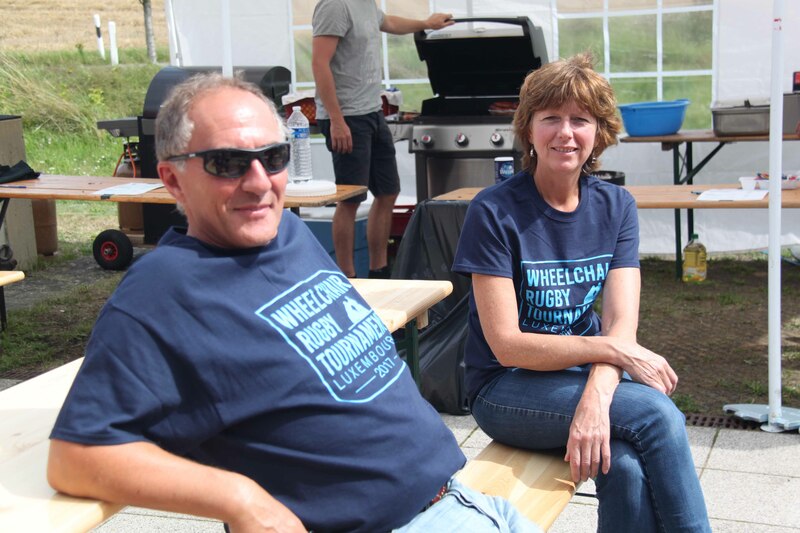 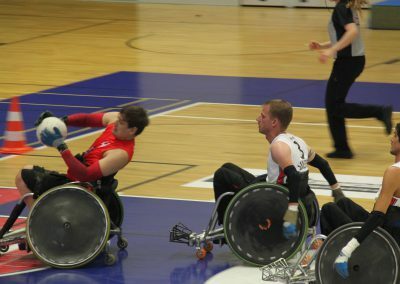 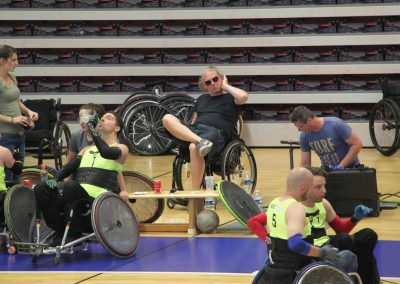 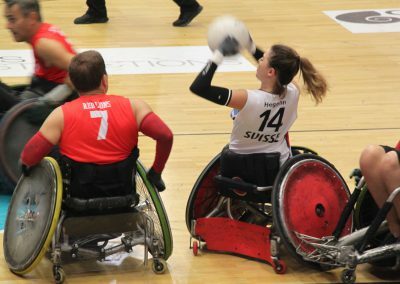 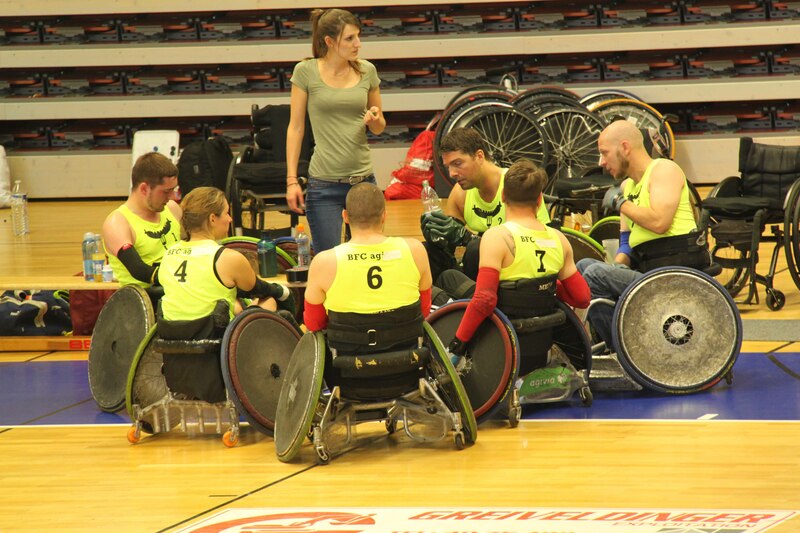 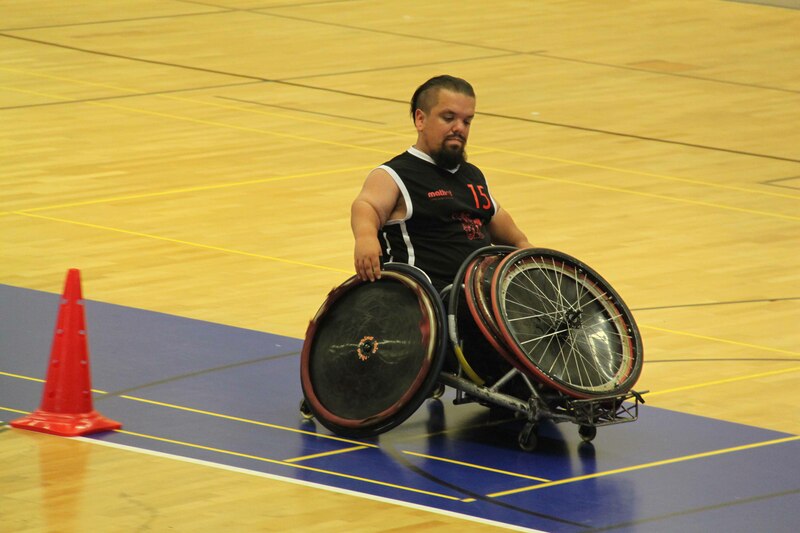 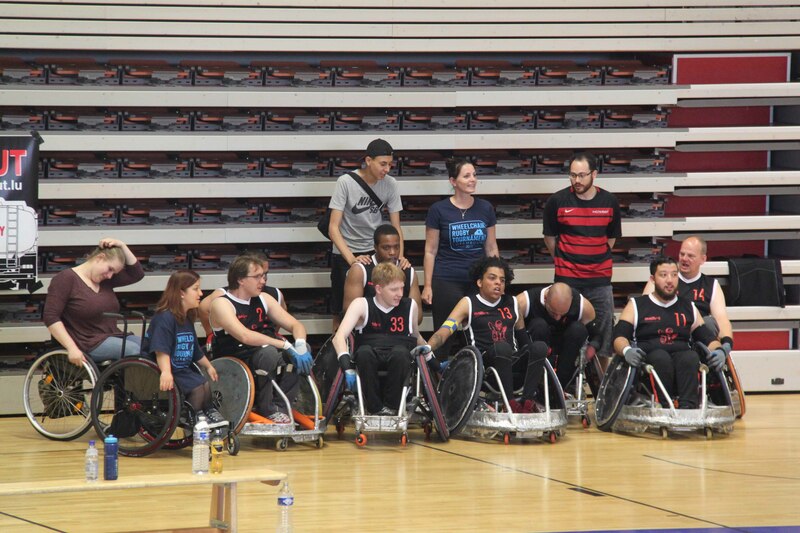 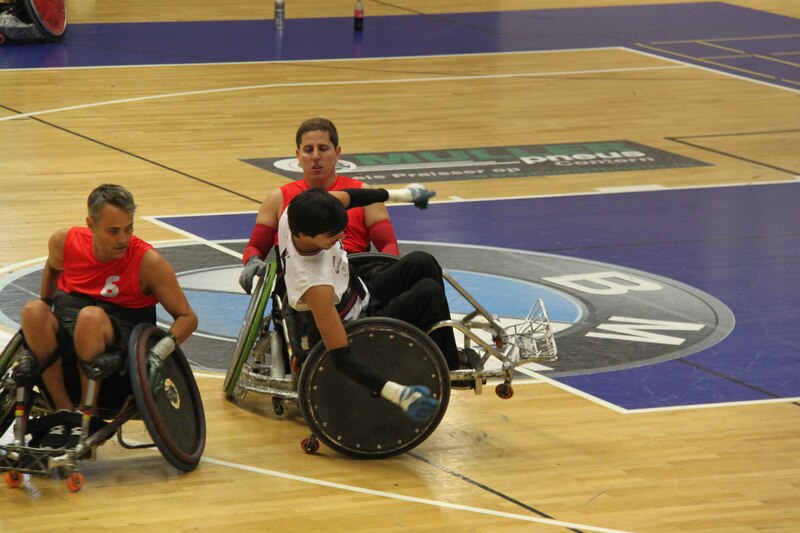 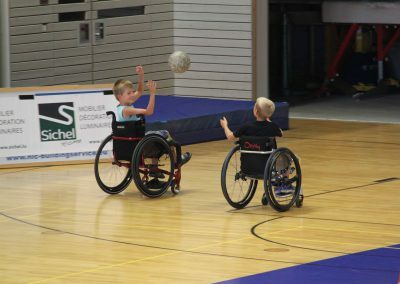 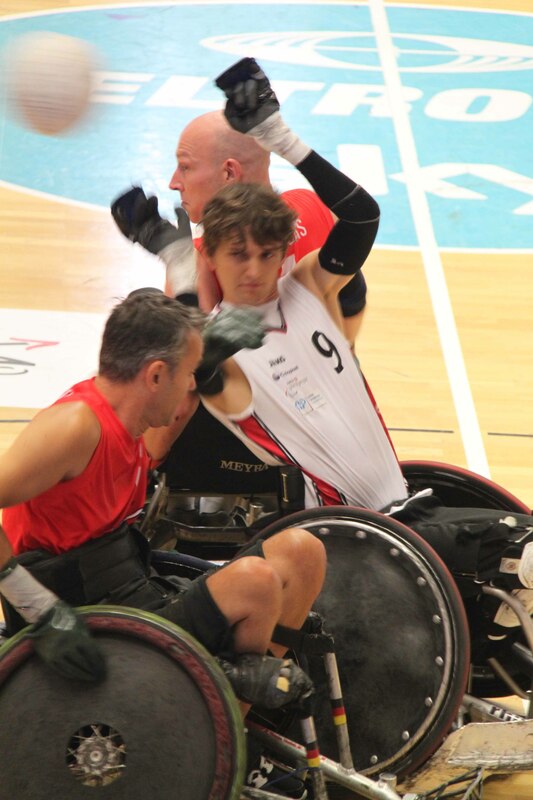 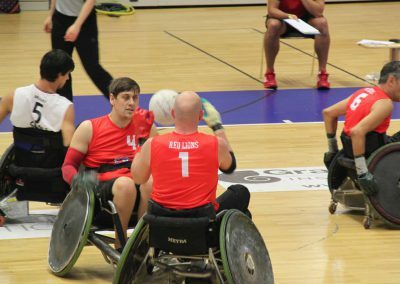 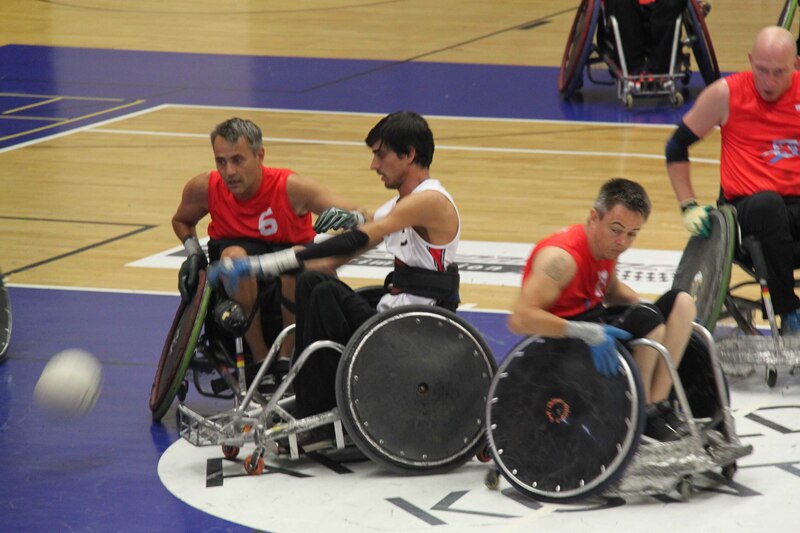 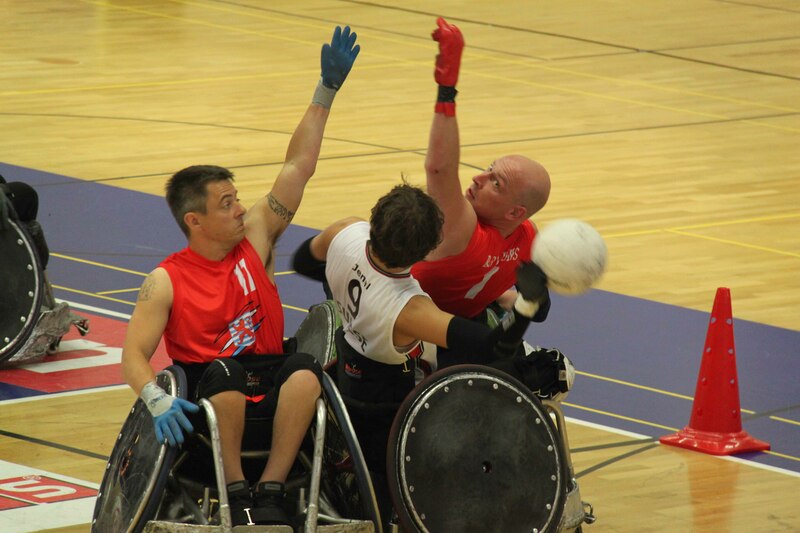 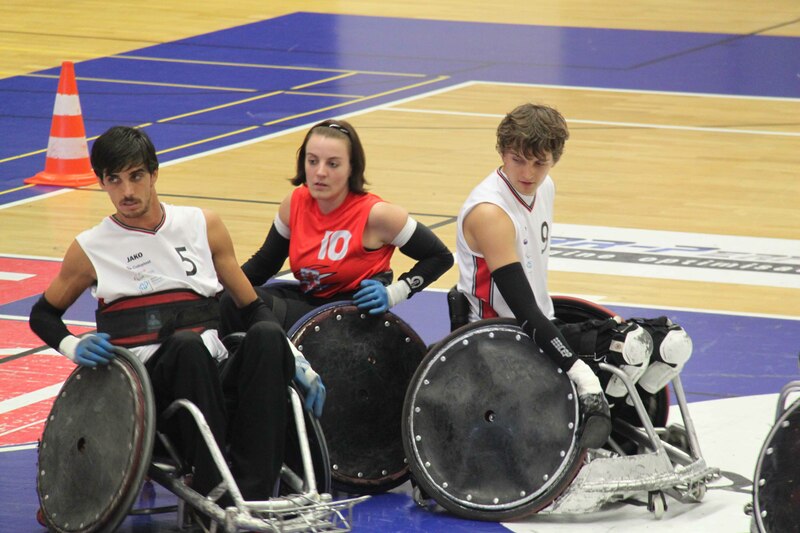 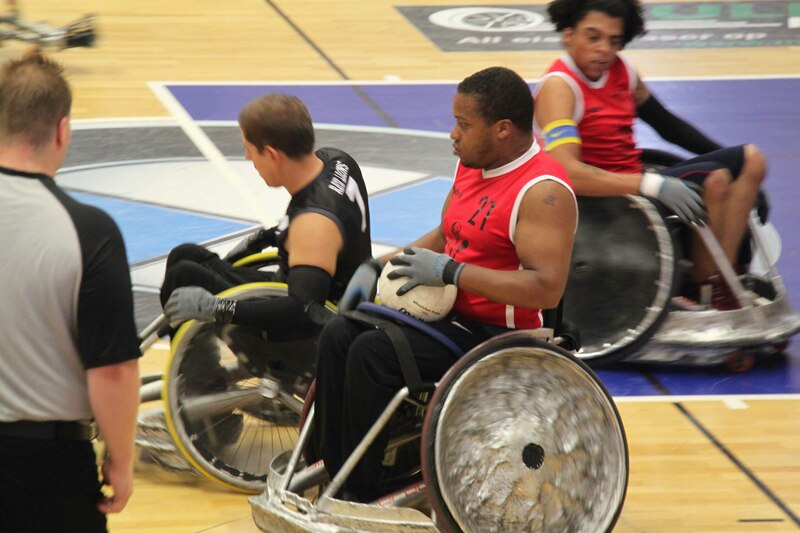 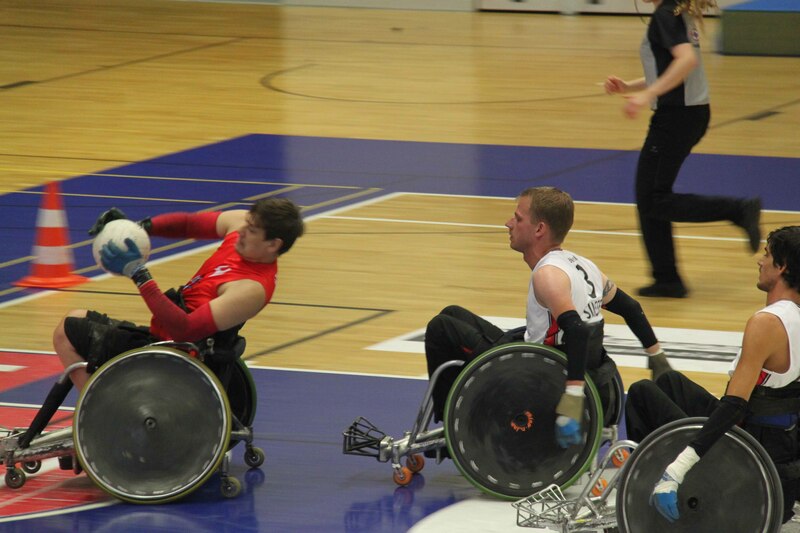 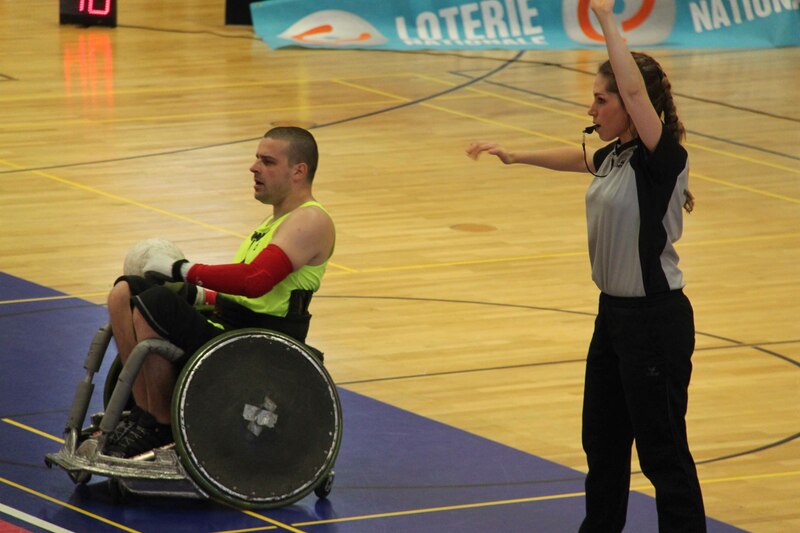 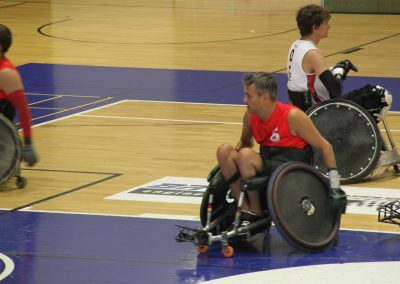 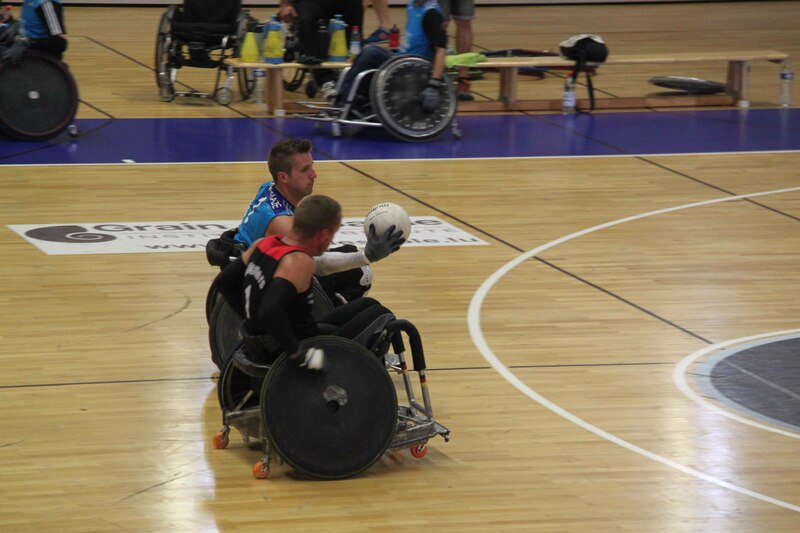 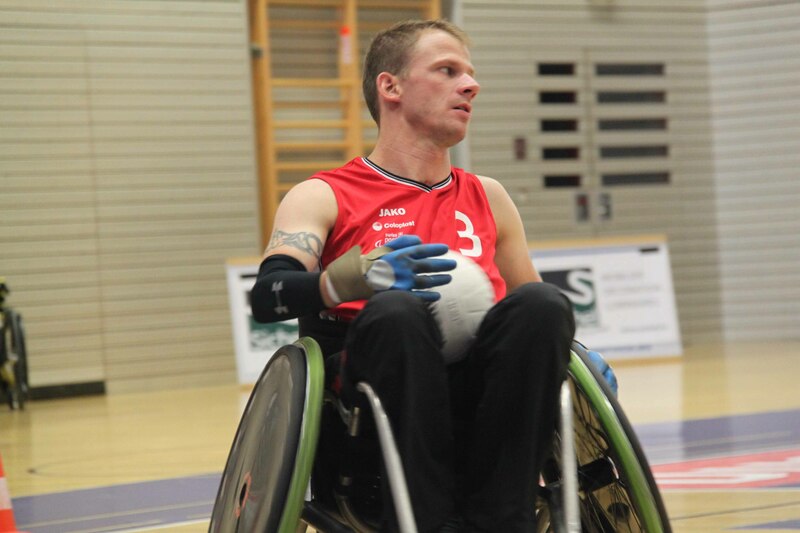 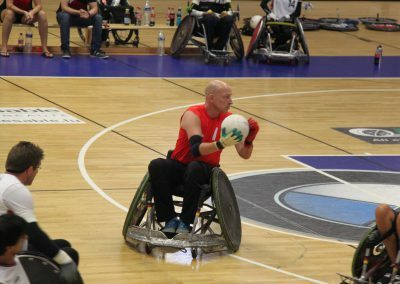 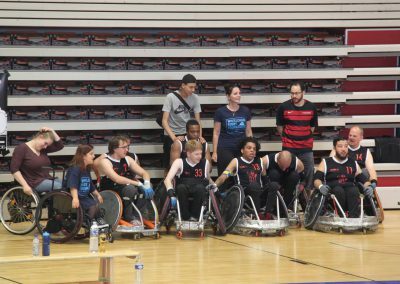 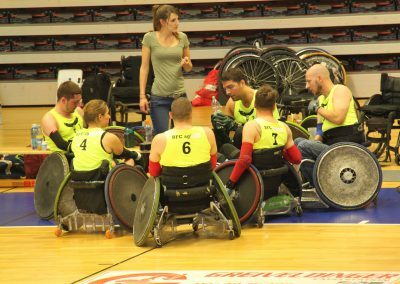 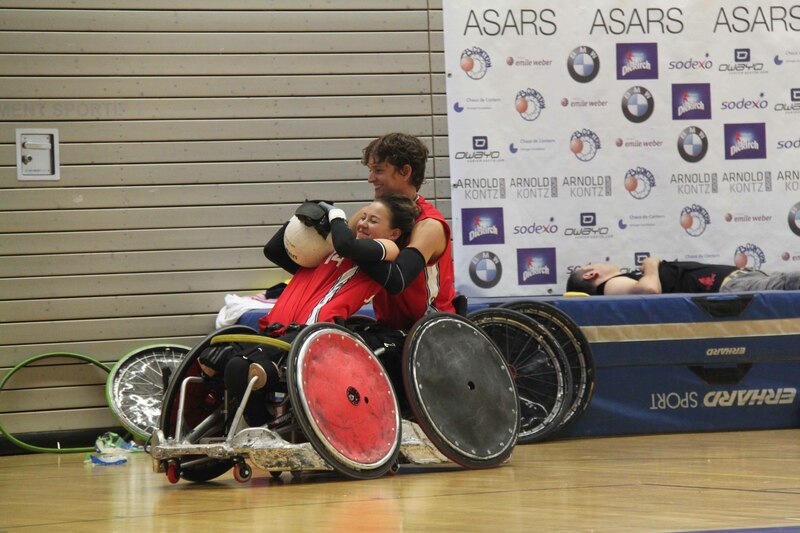 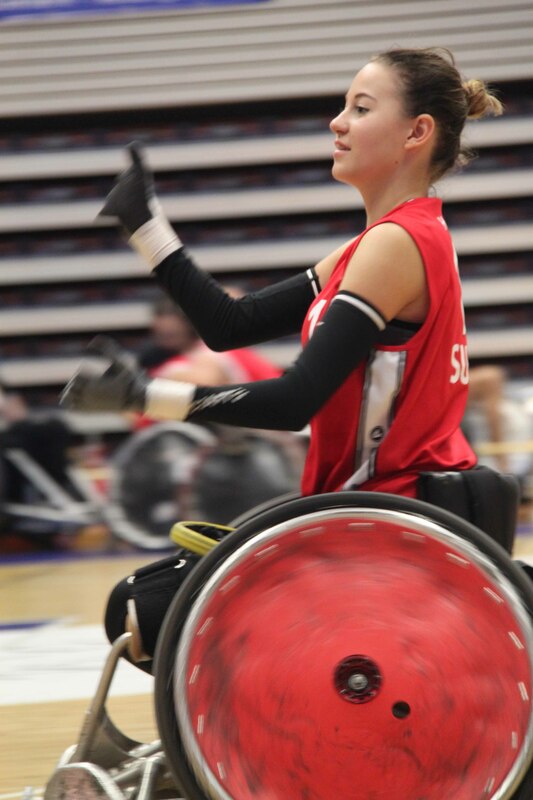 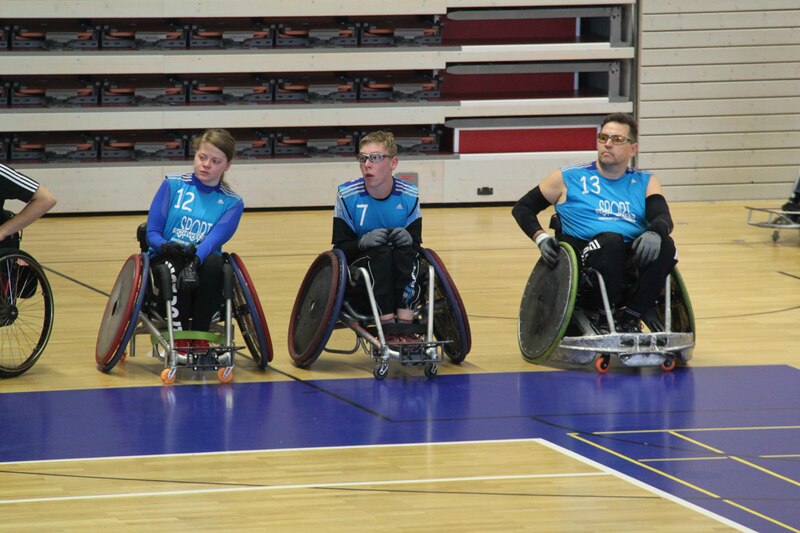 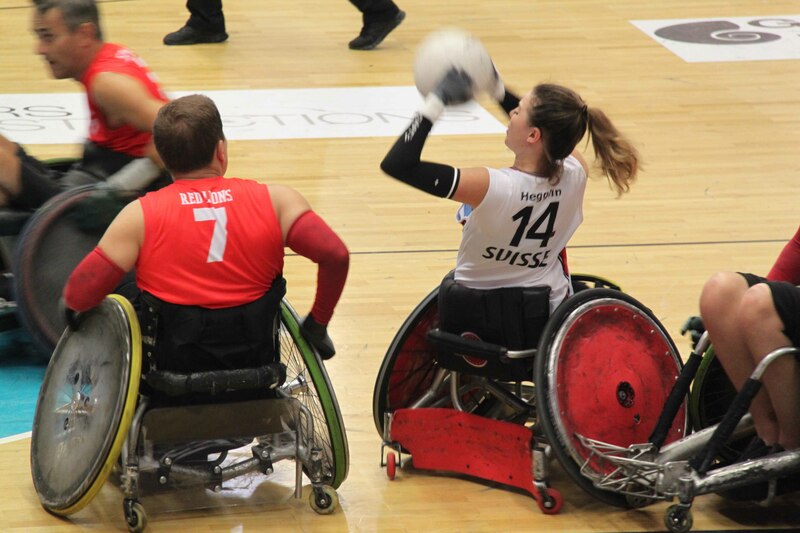 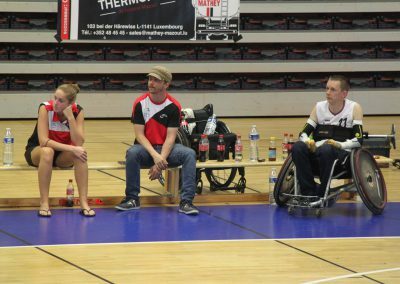 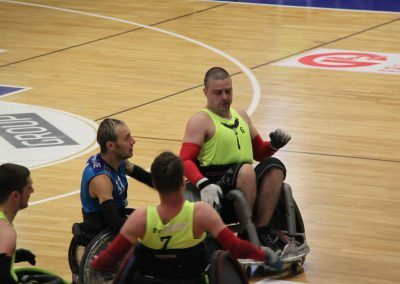 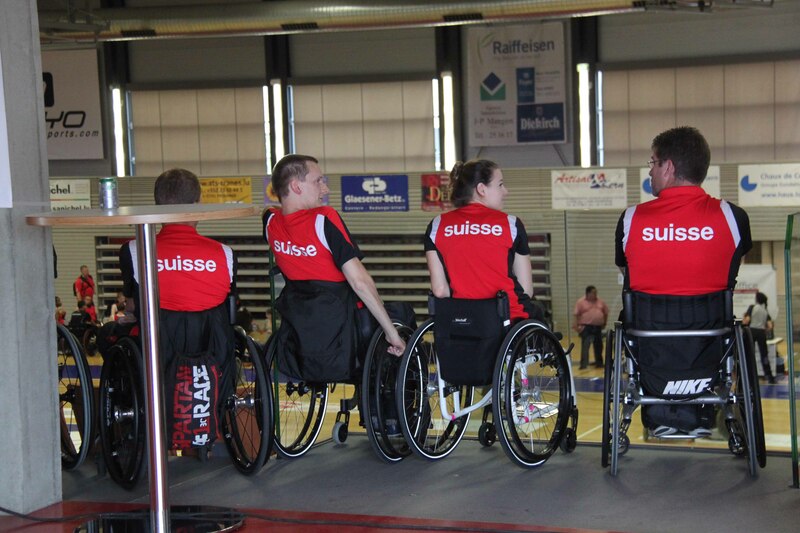 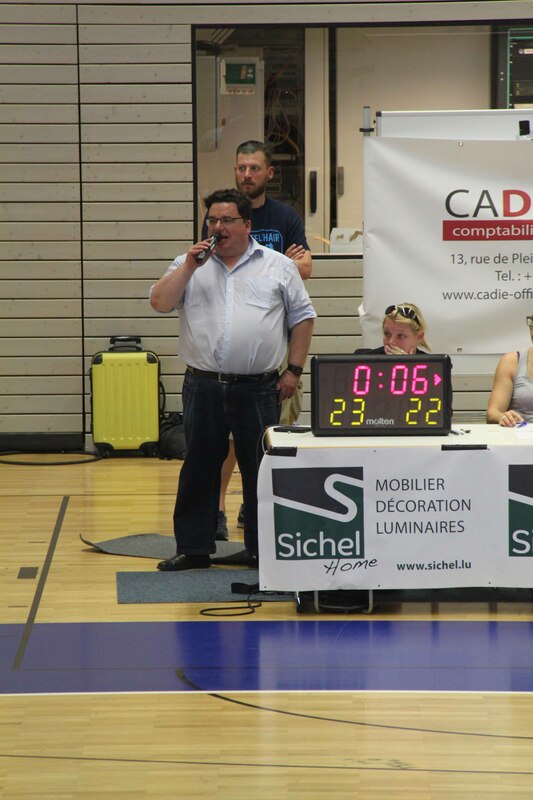 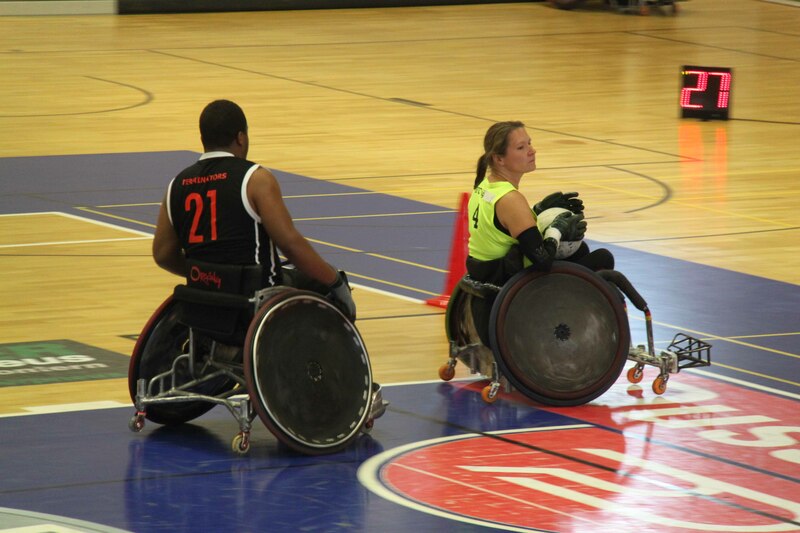 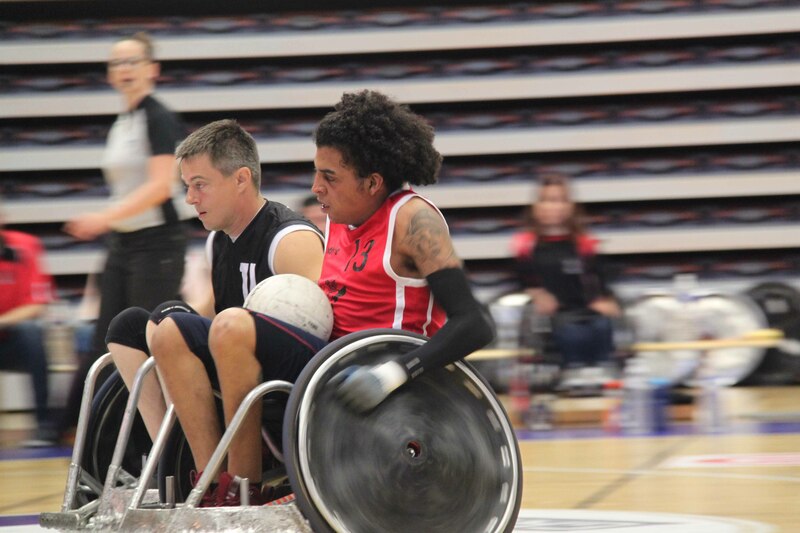 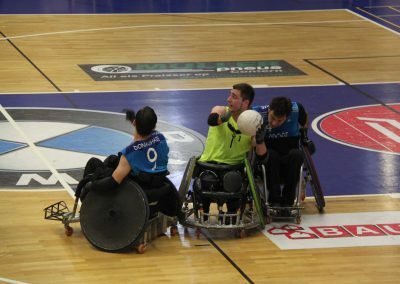 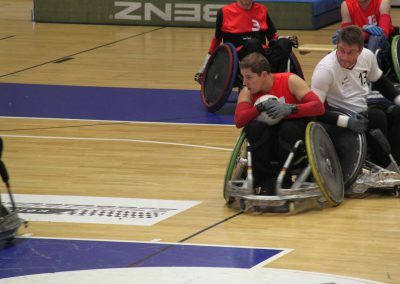 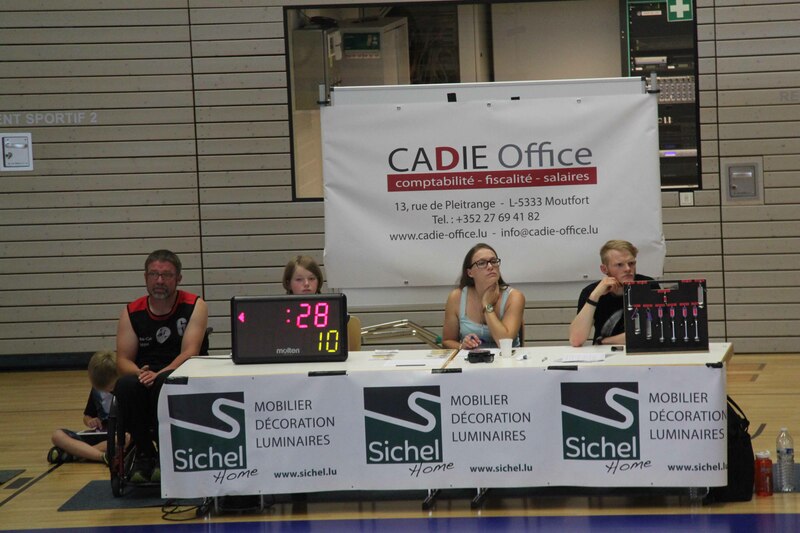 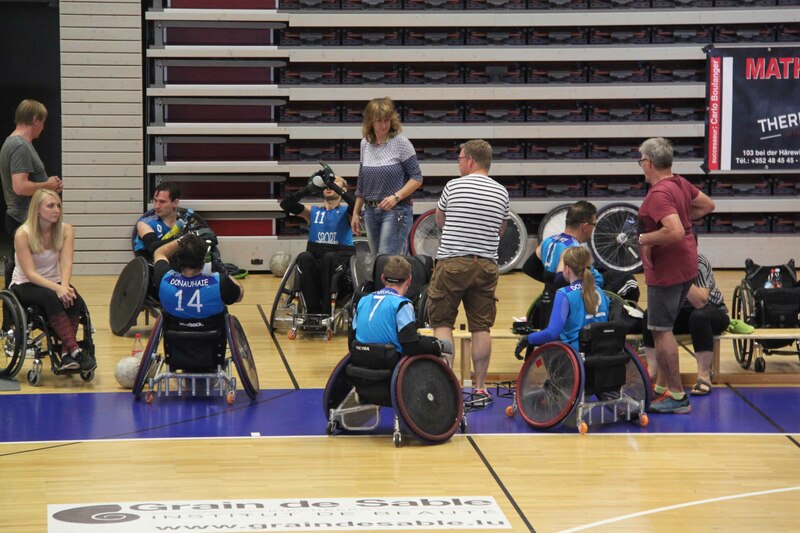 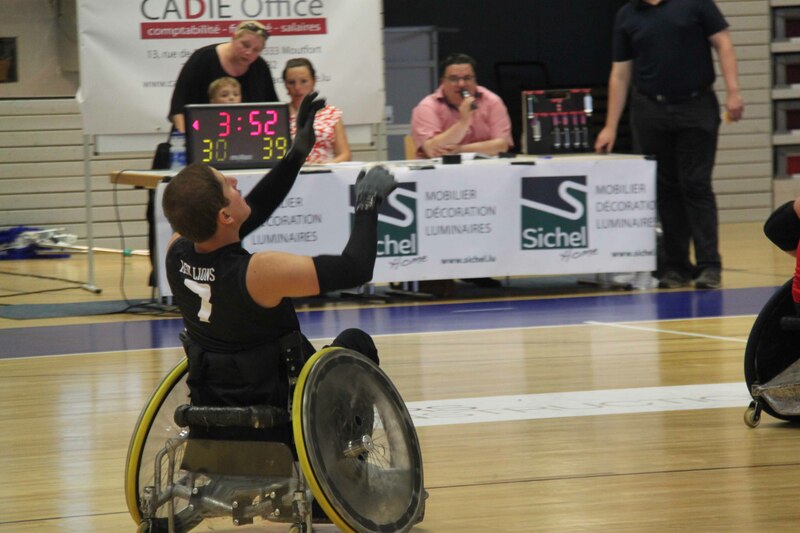 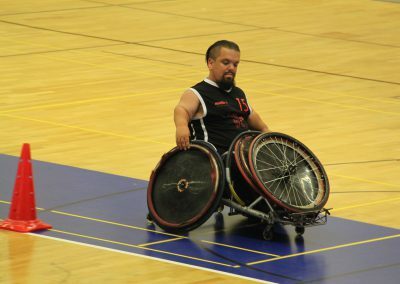 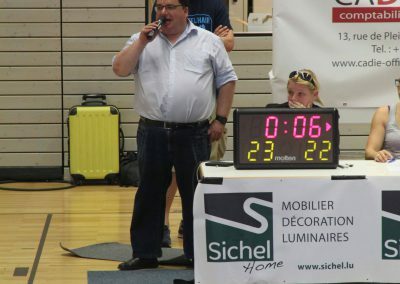 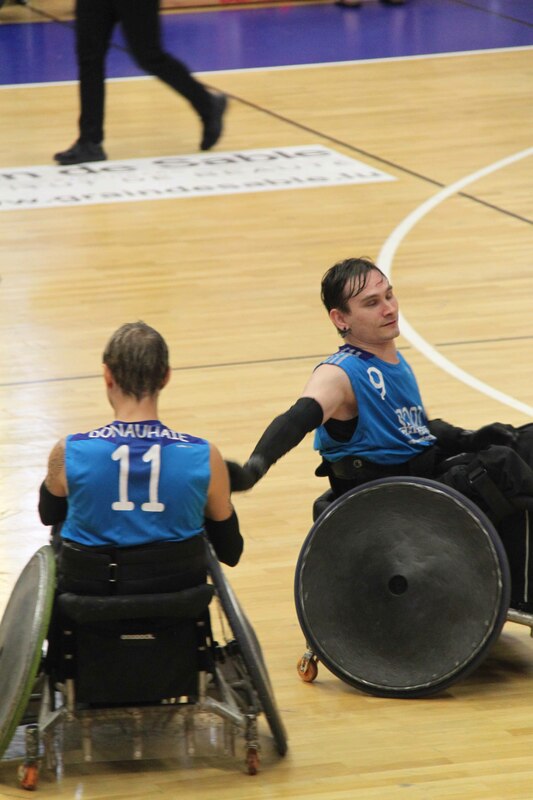 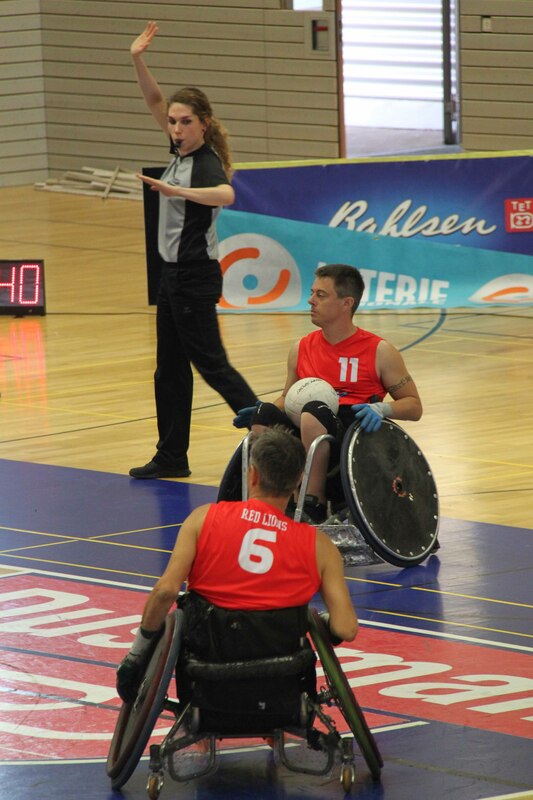 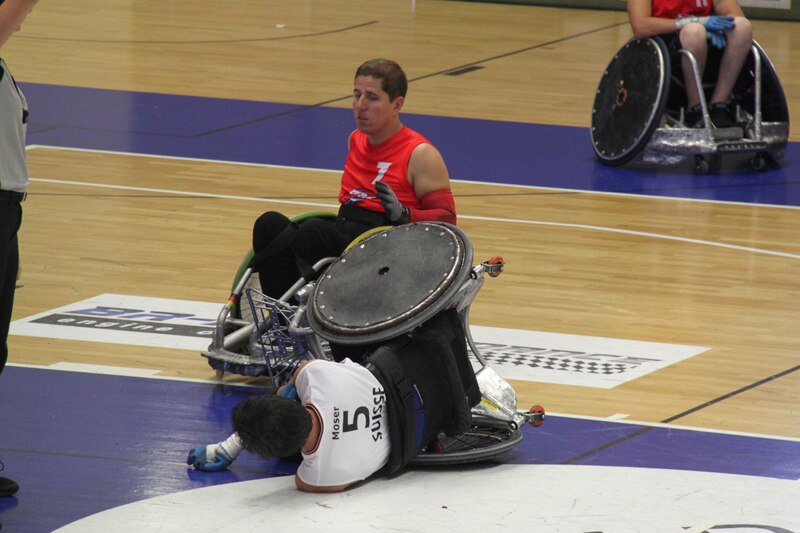 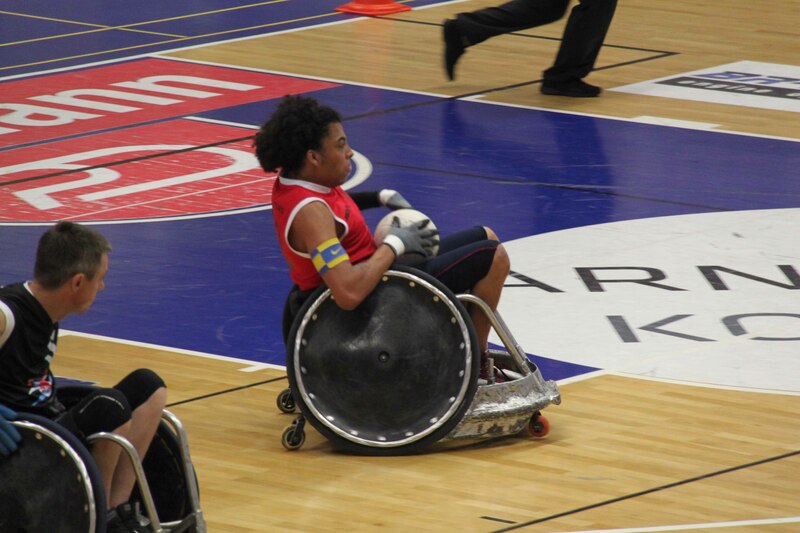 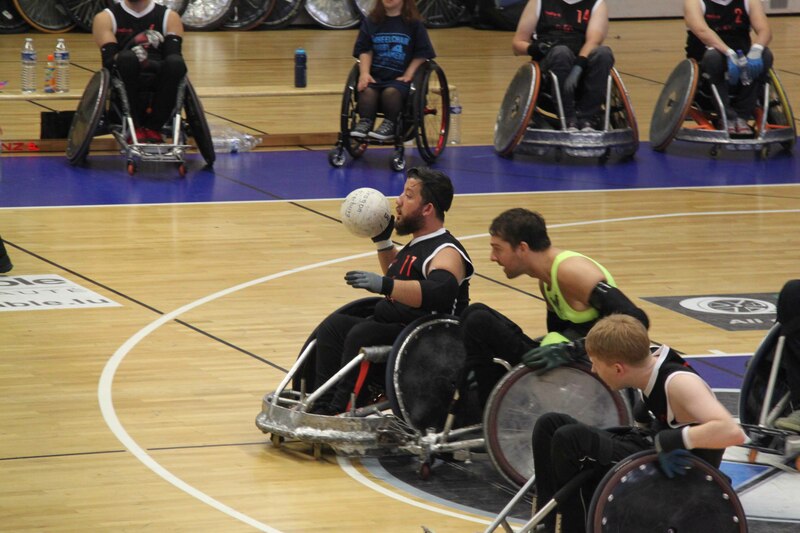 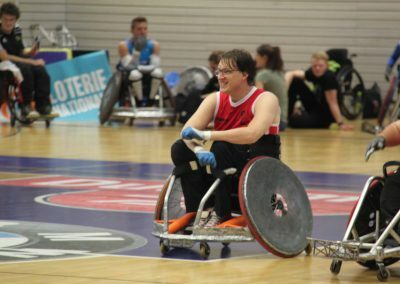 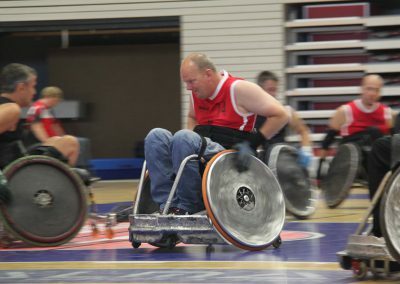 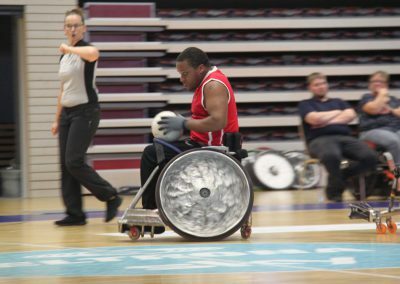 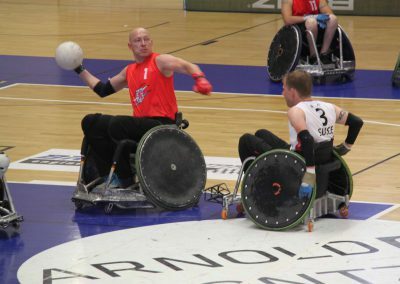 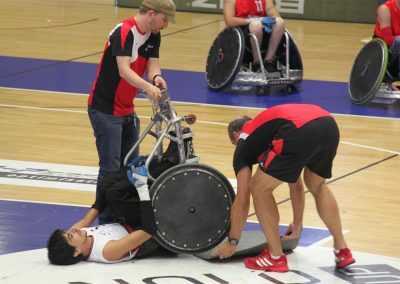 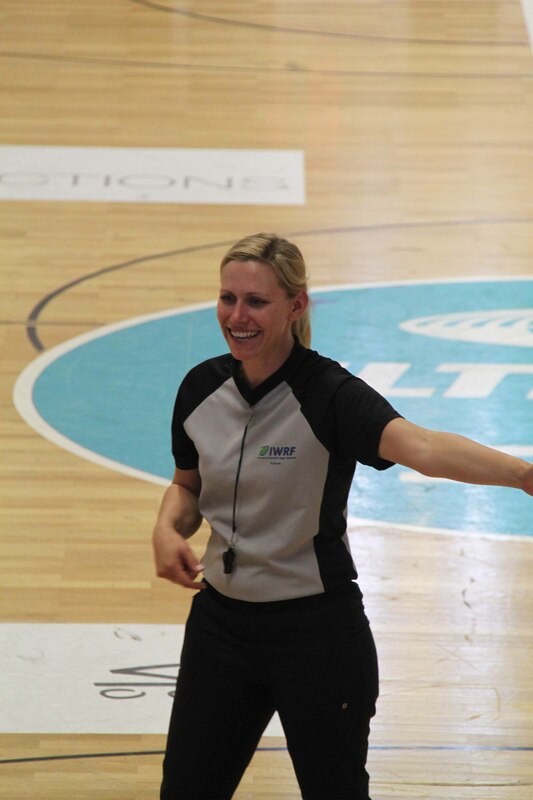 Now for the third time, the Wheelchair rugby asbl welcomed several teams from different countries in Luxembourg to take part at the annual tournament. 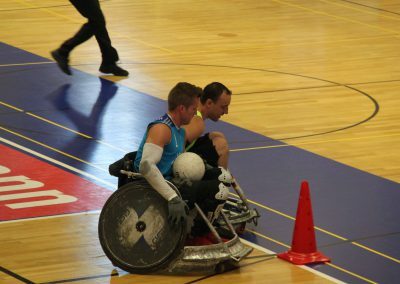 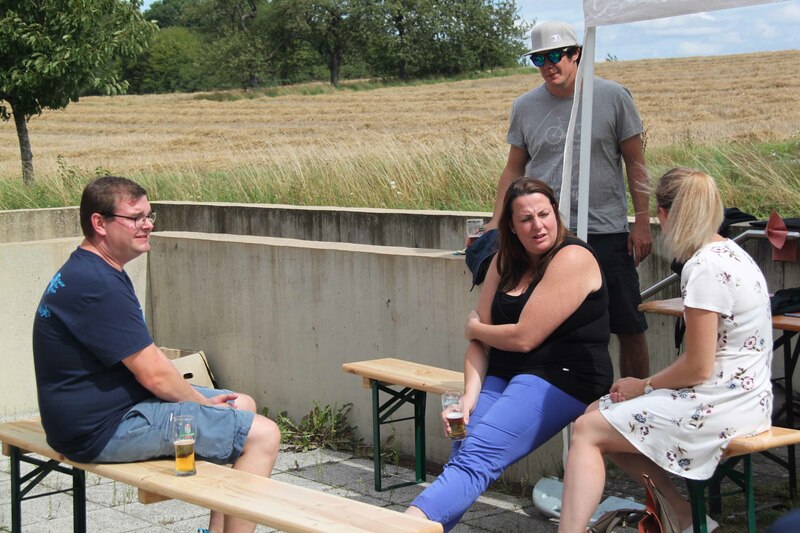 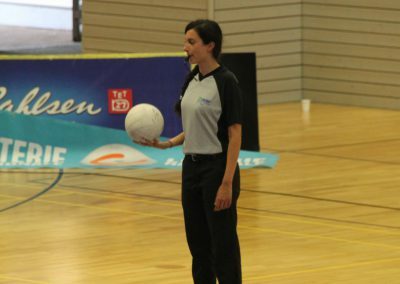 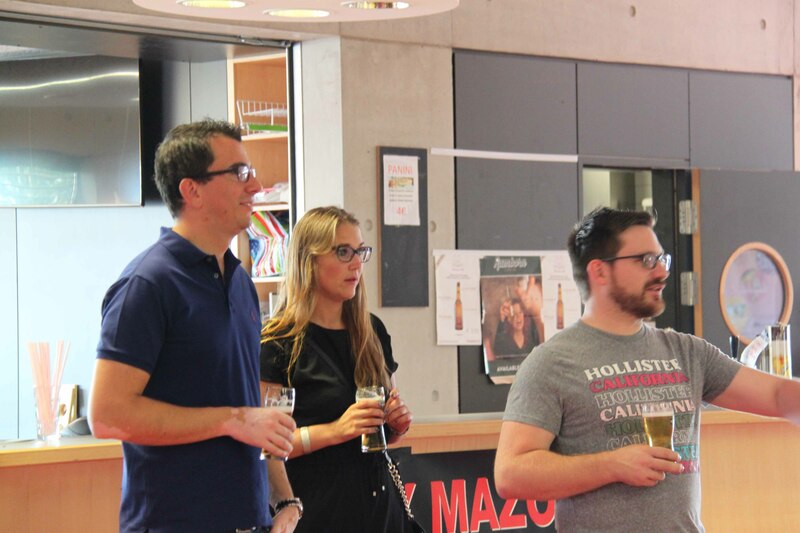 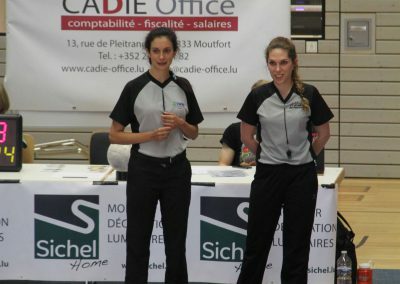 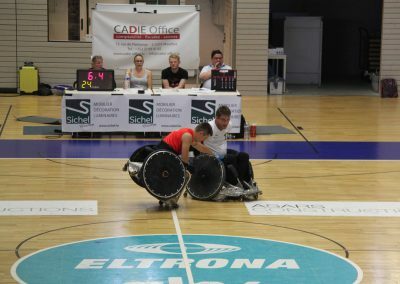 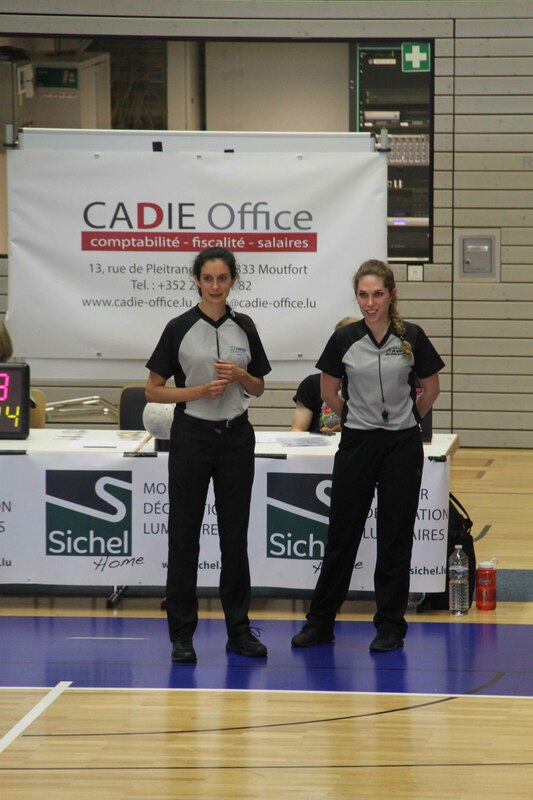 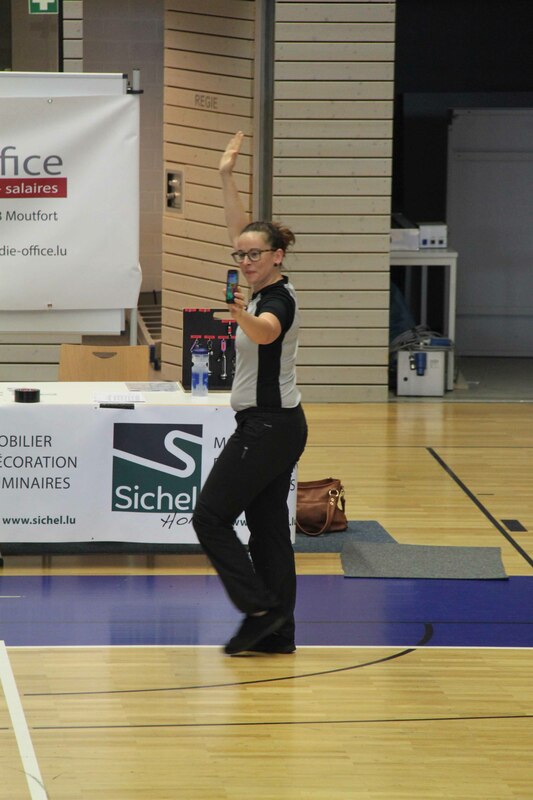 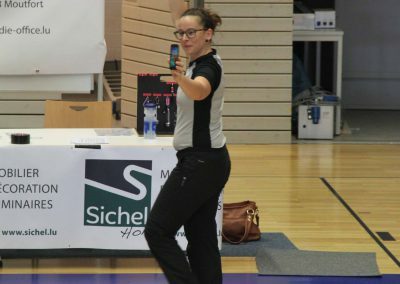 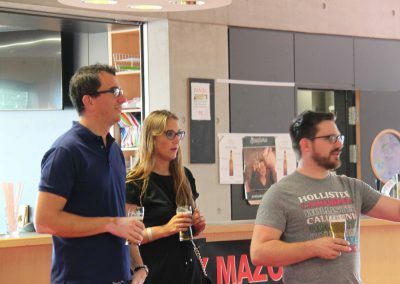 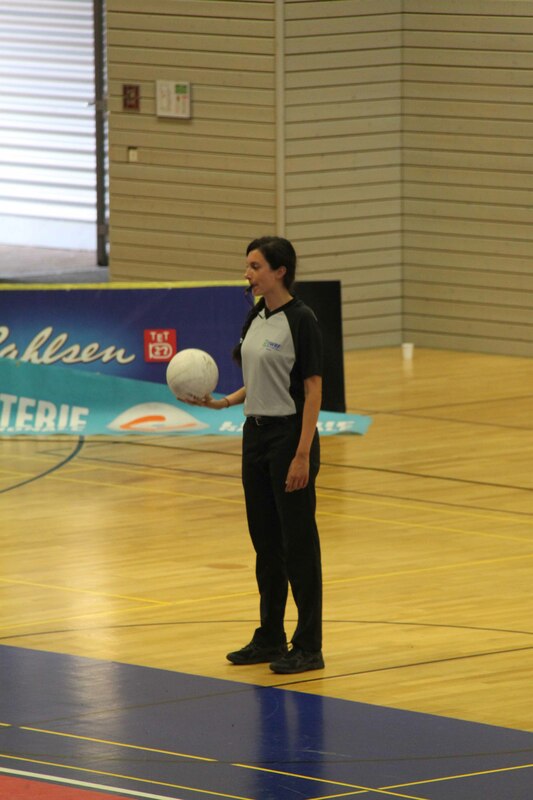 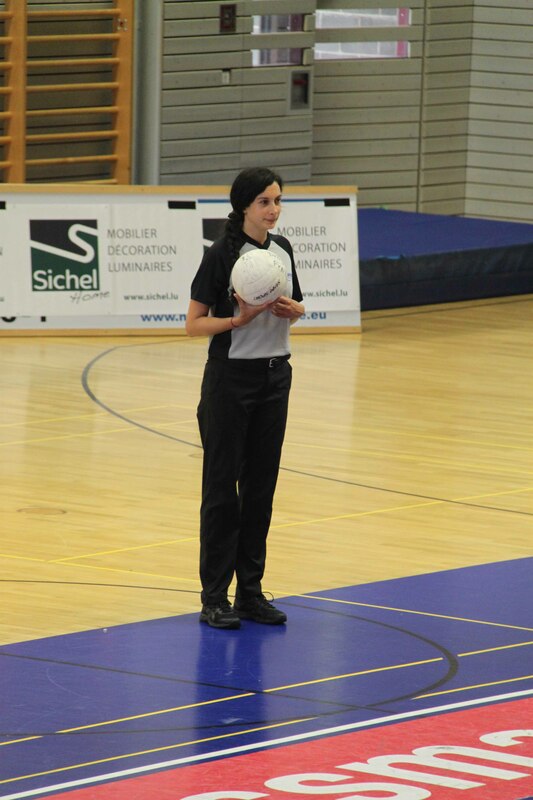 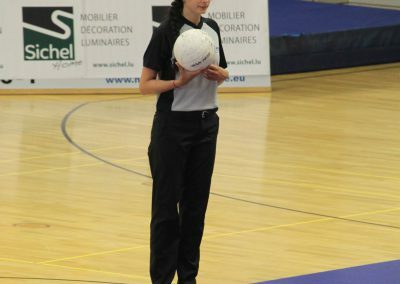 For the second time, they gathered at the sport Centre in Contern, where they challenged each other to their limits. 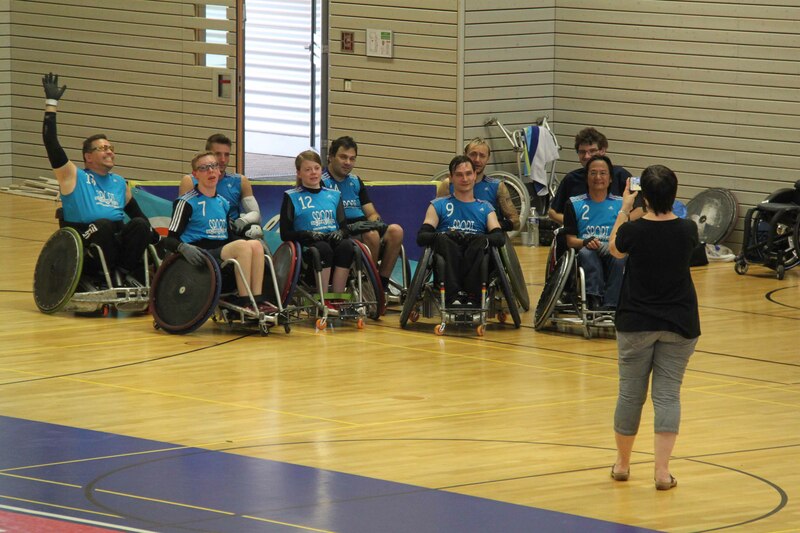 Just like the two years prior, it was a big pleasure to see and encourage all these magnificent athletes.